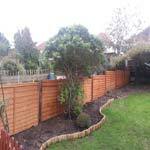 The following are collections of some of our previous work and reviews our customers have left for us on The Net. 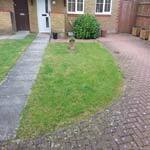 If you see anything you like then take a note of the image reference number (e.g. 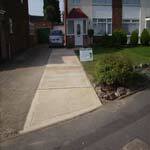 BA001) and let us know this reference when you contact us. 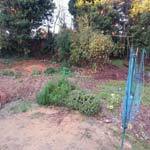 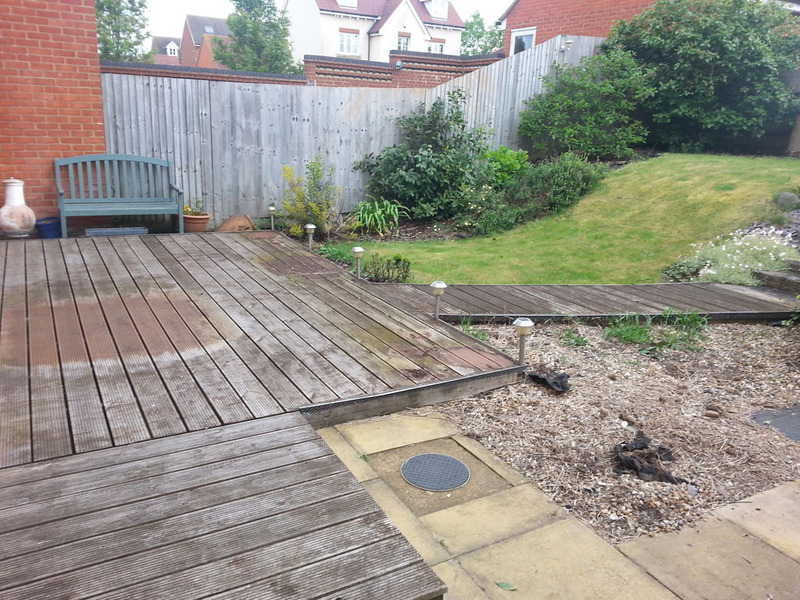 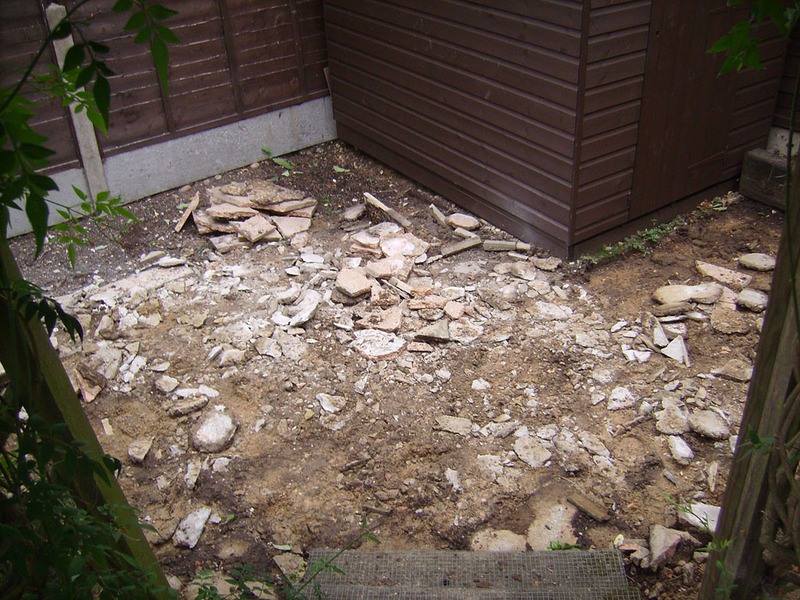 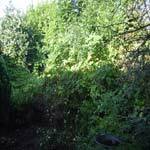 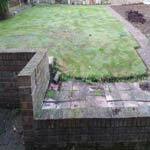 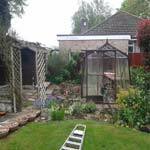 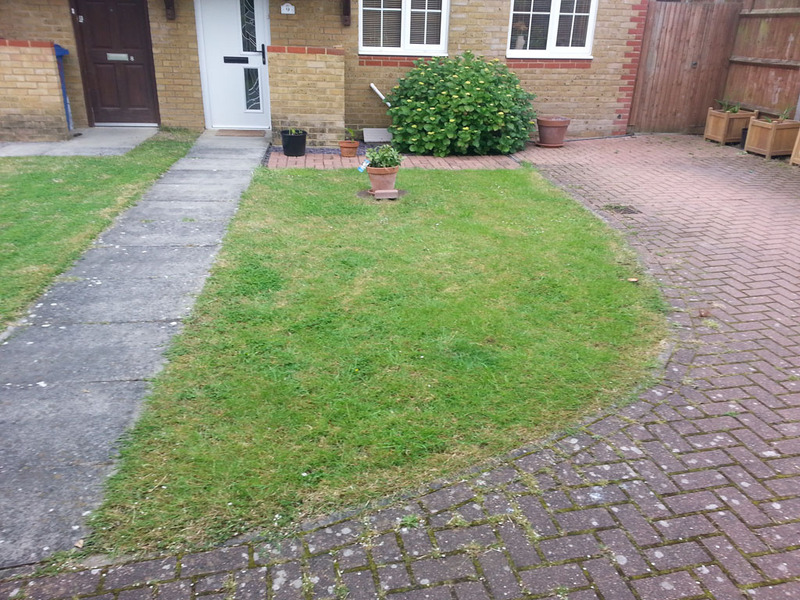 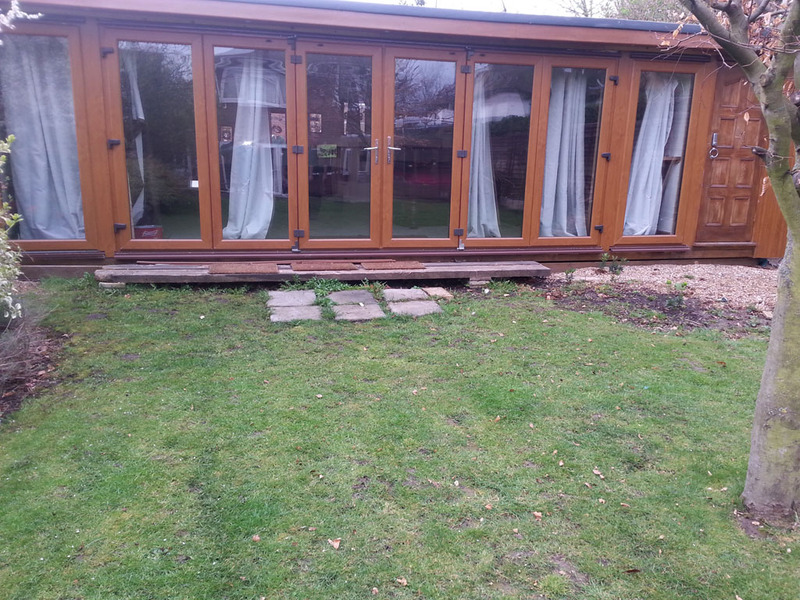 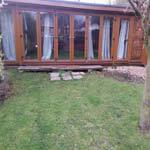 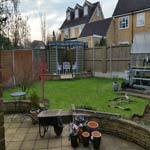 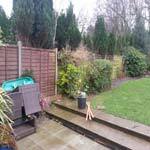 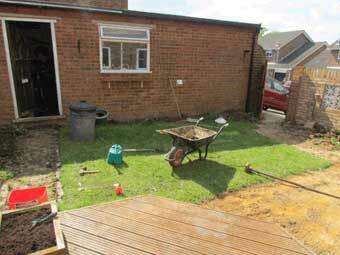 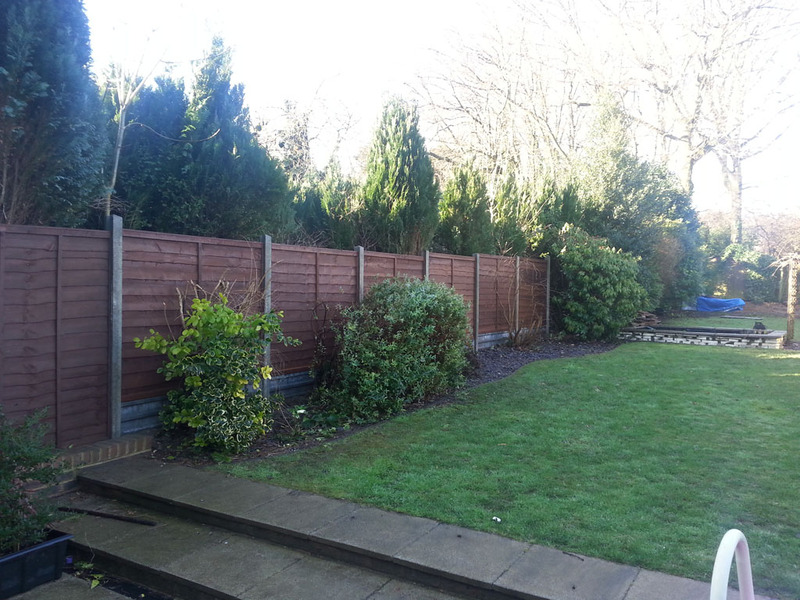 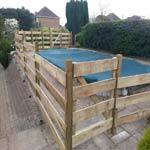 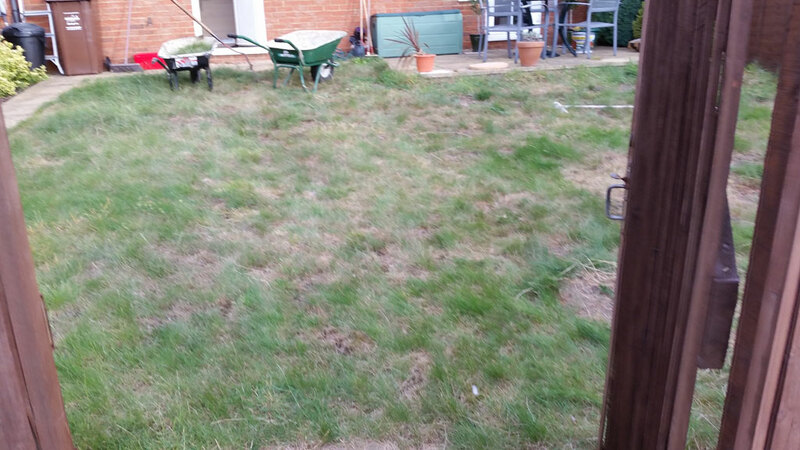 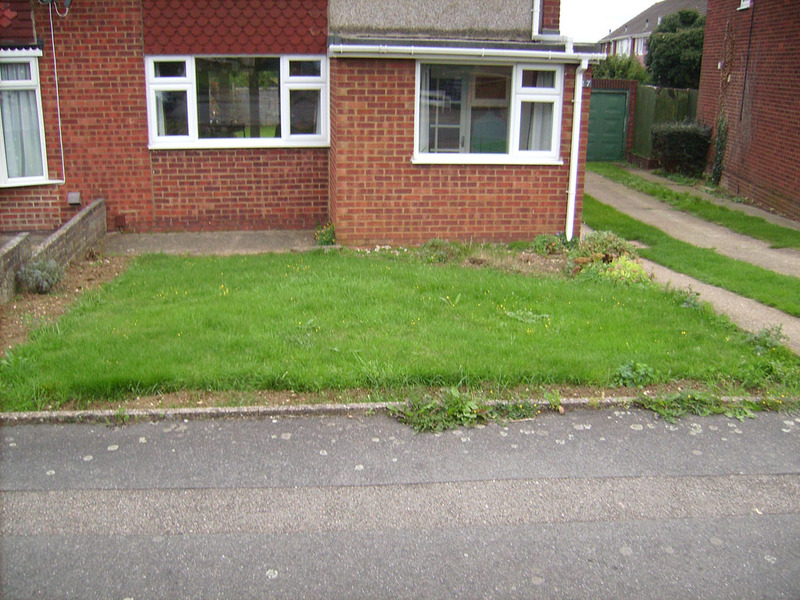 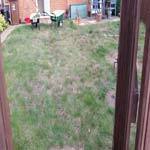 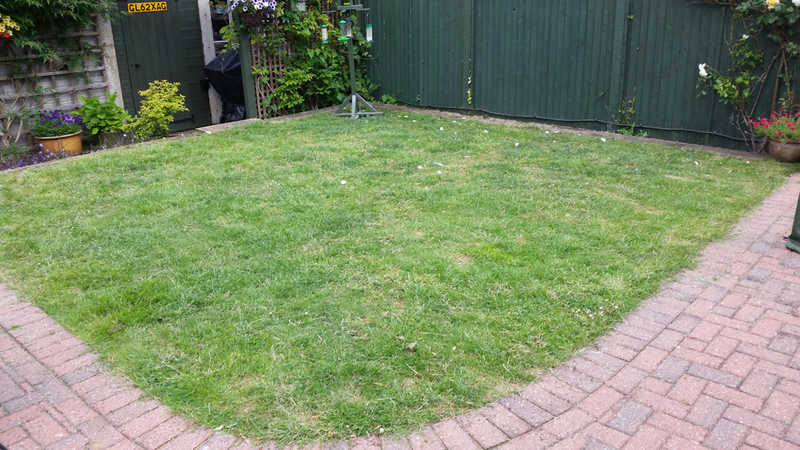 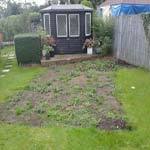 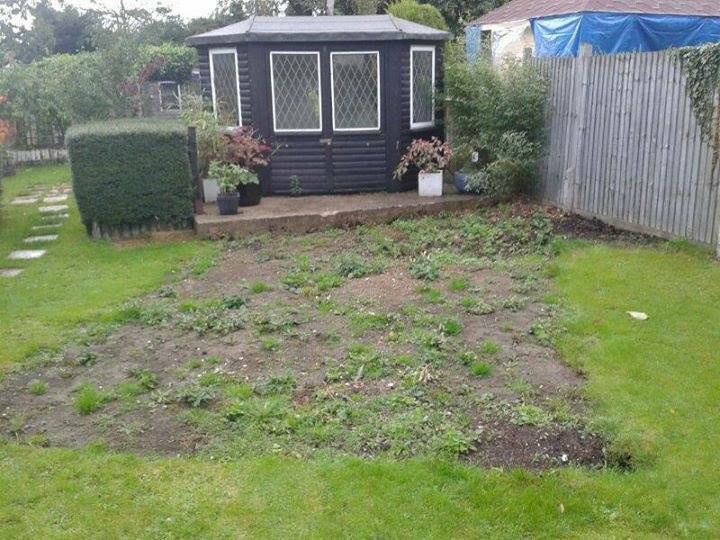 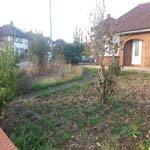 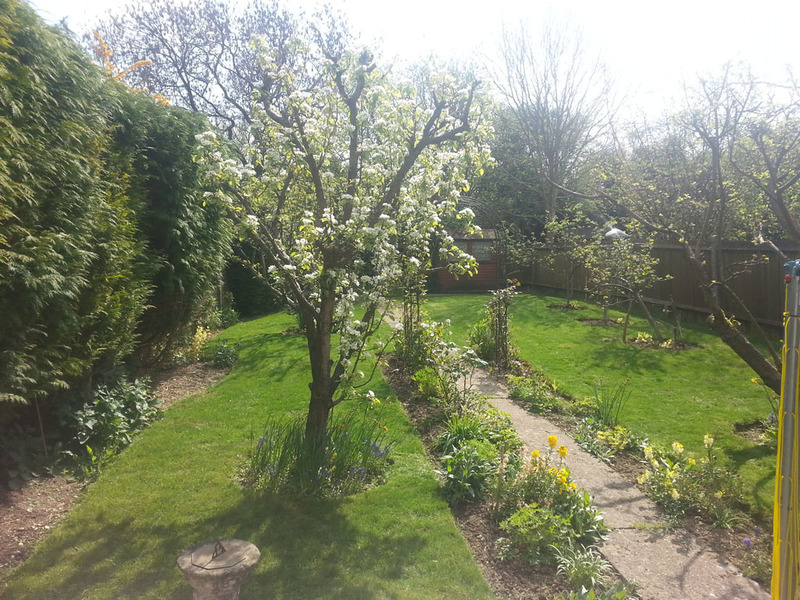 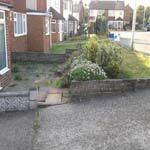 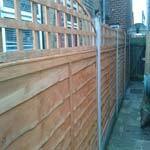 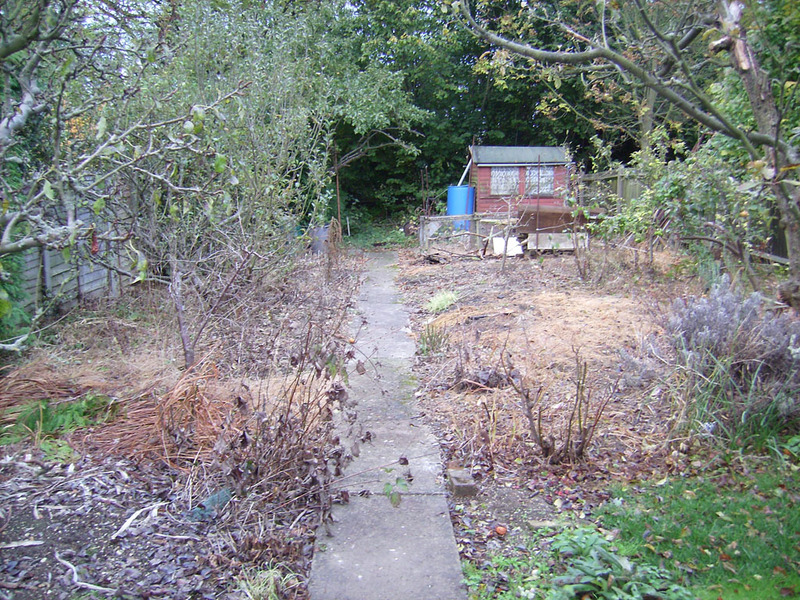 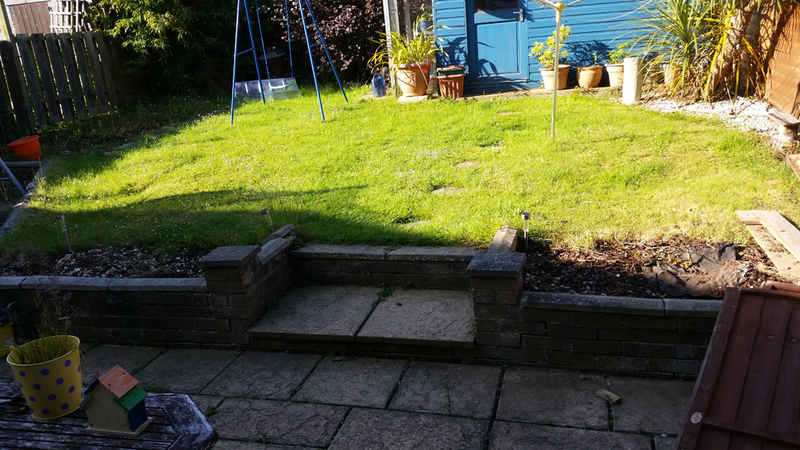 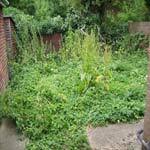 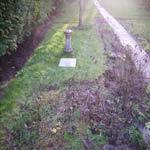 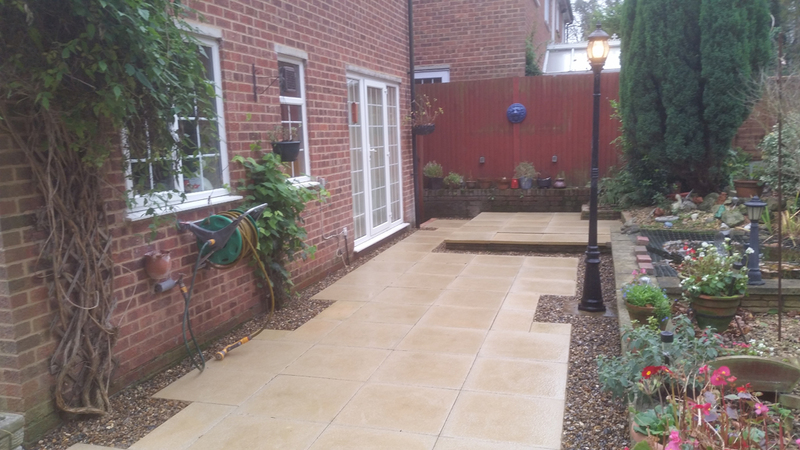 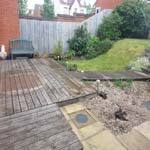 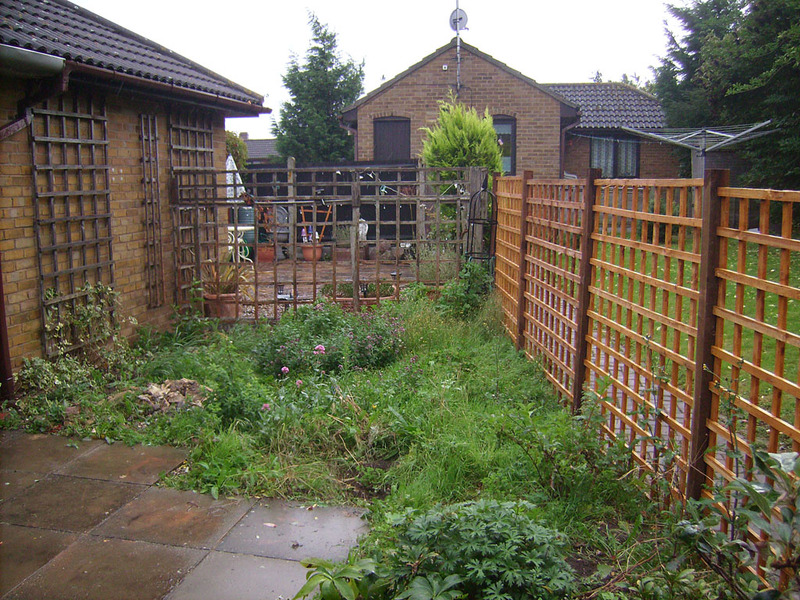 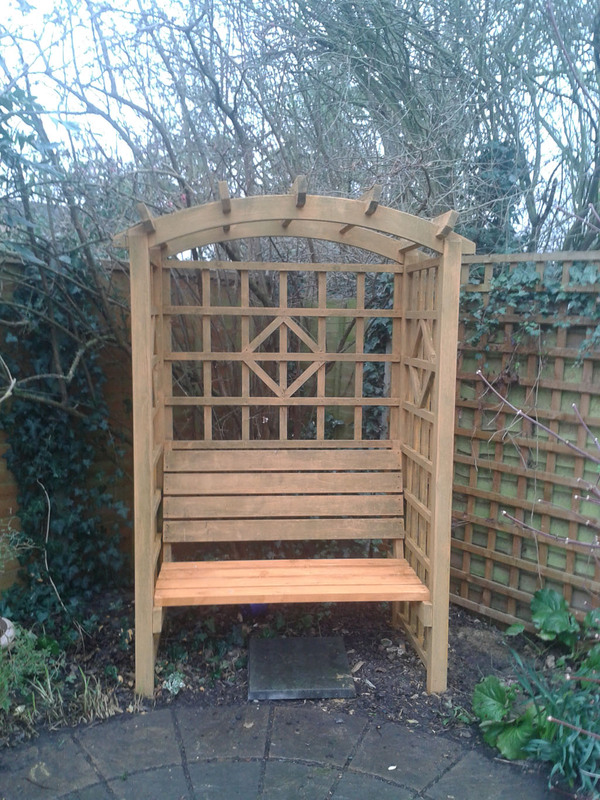 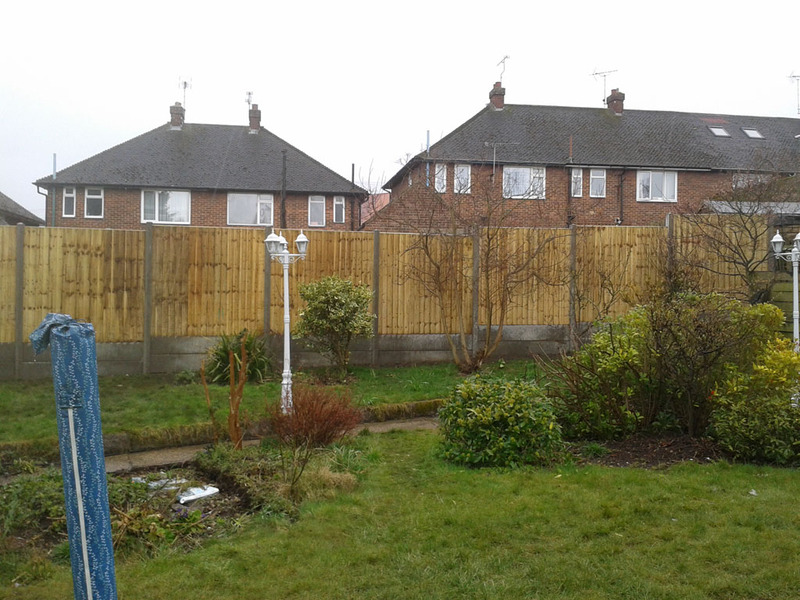 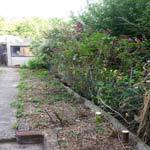 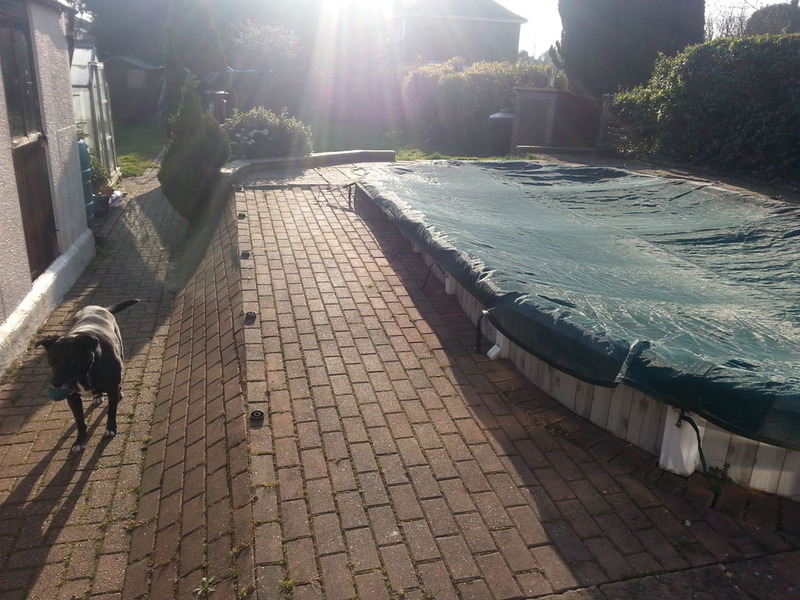 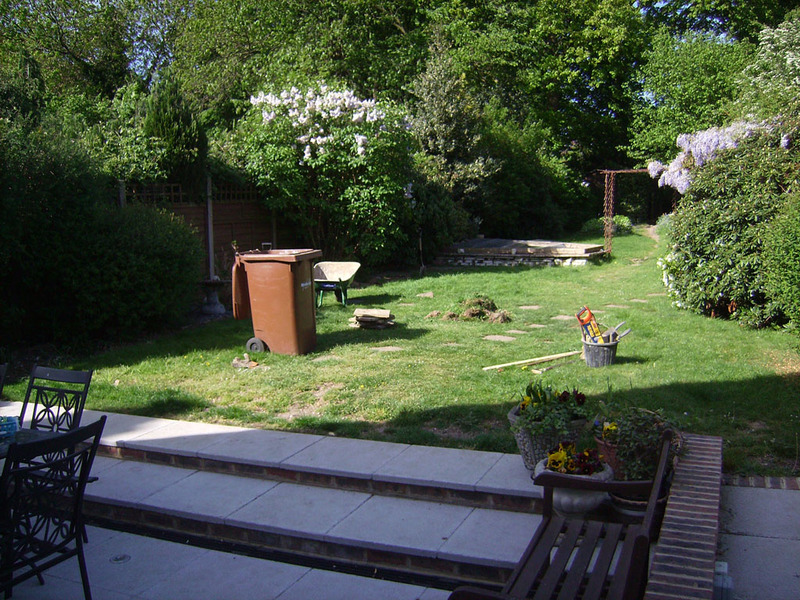 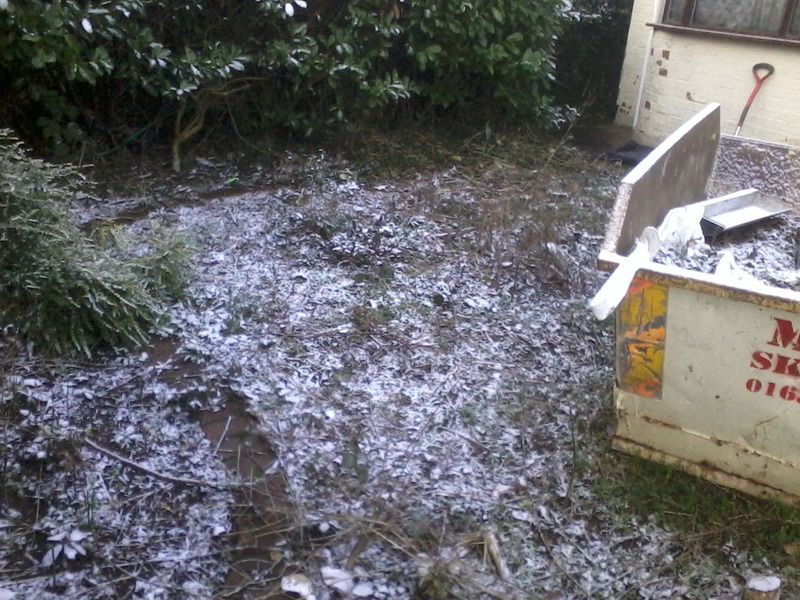 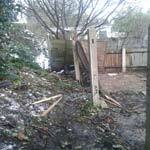 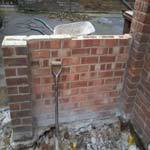 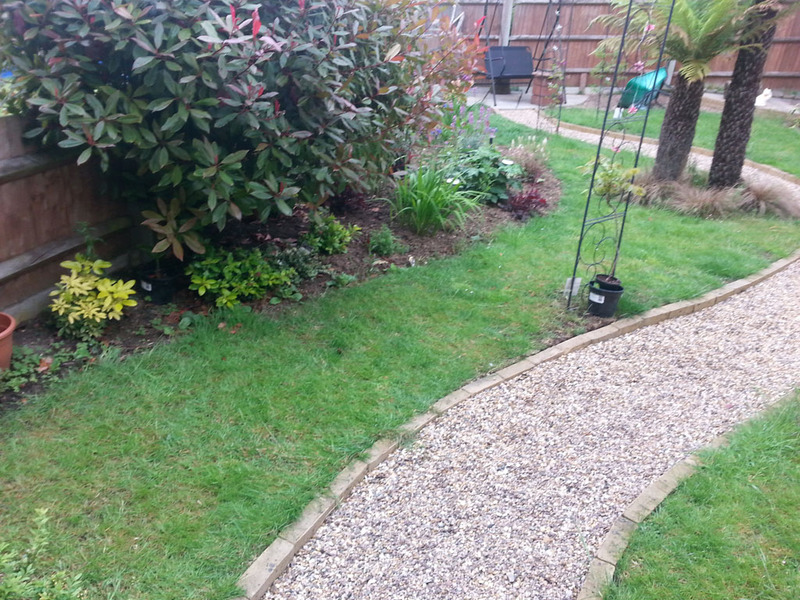 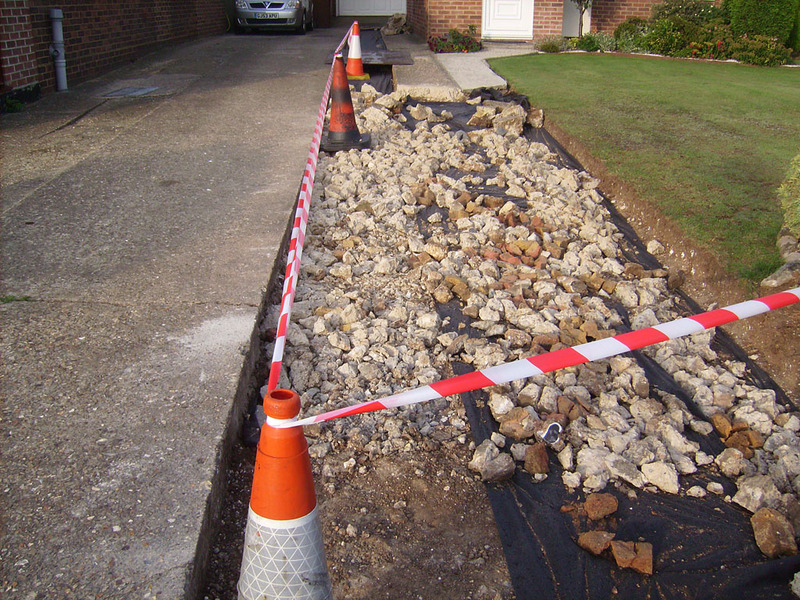 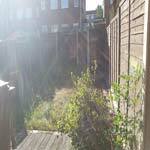 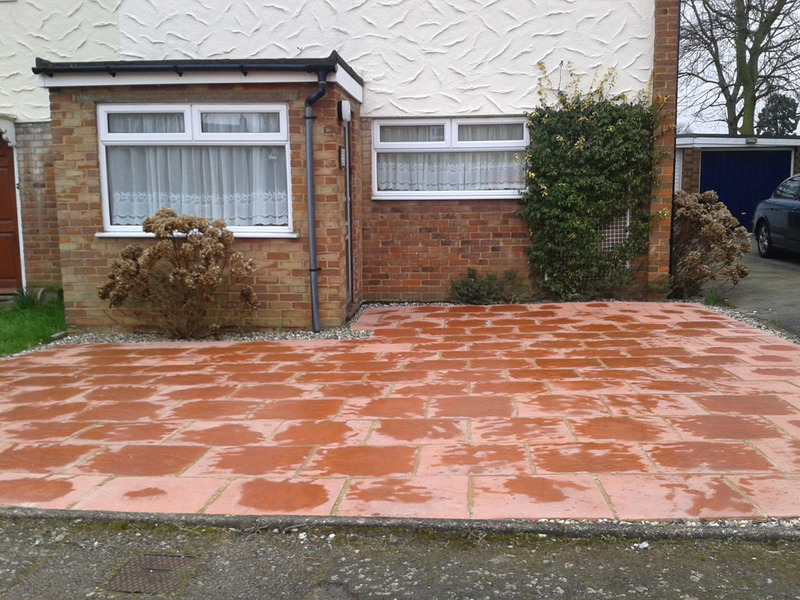 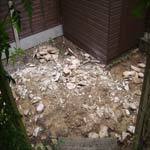 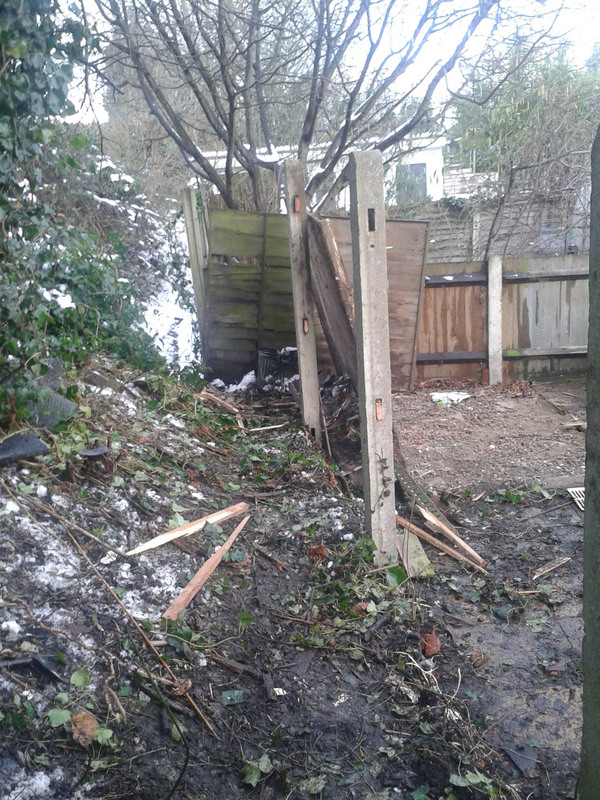 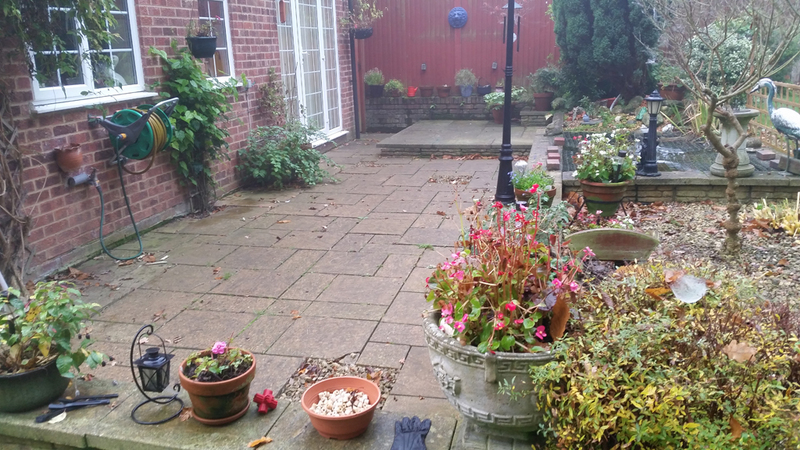 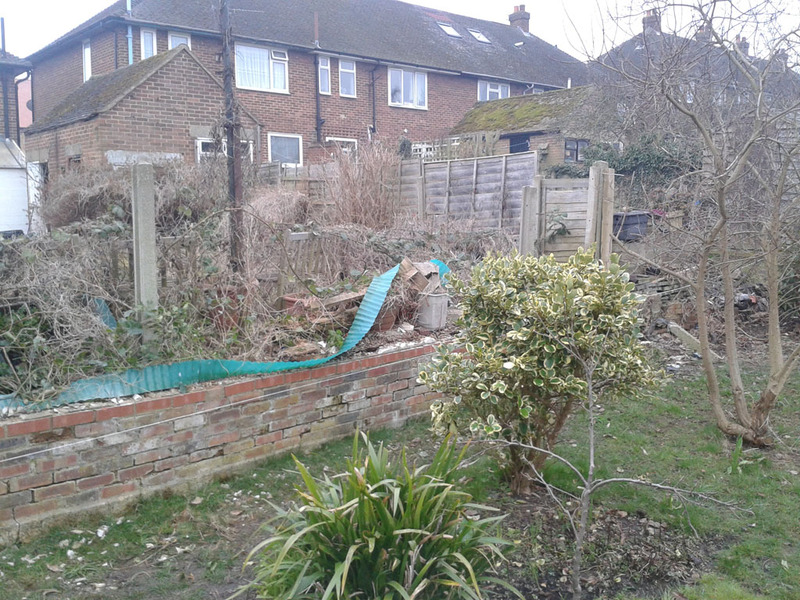 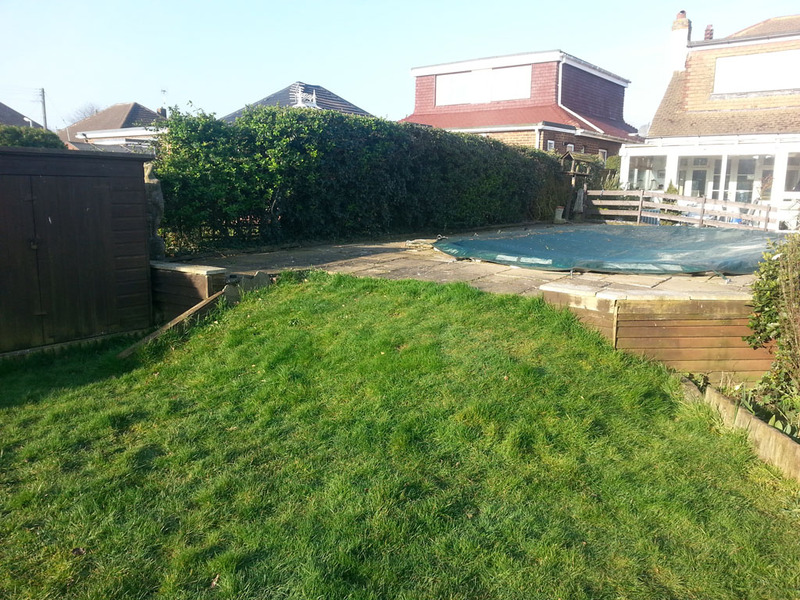 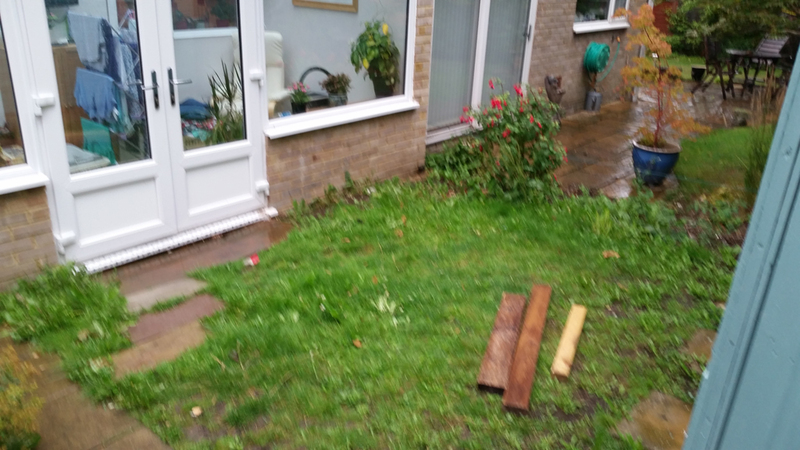 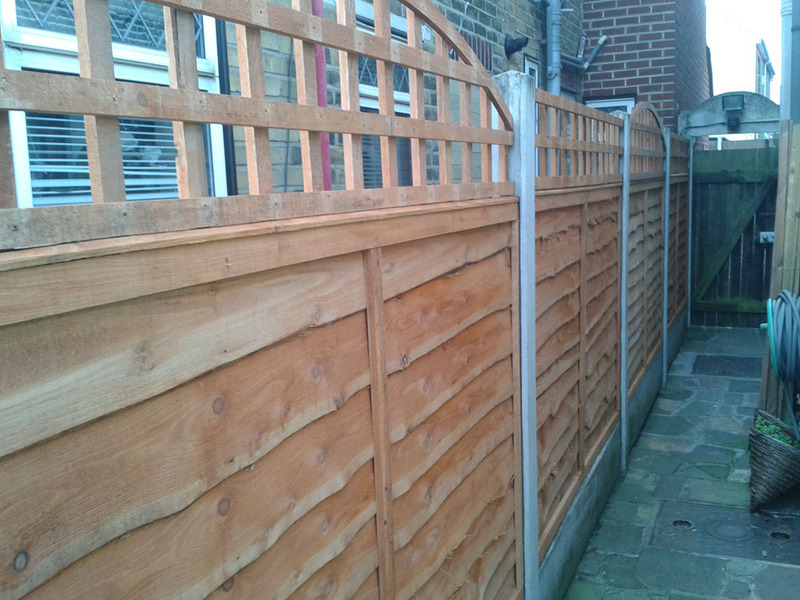 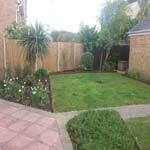 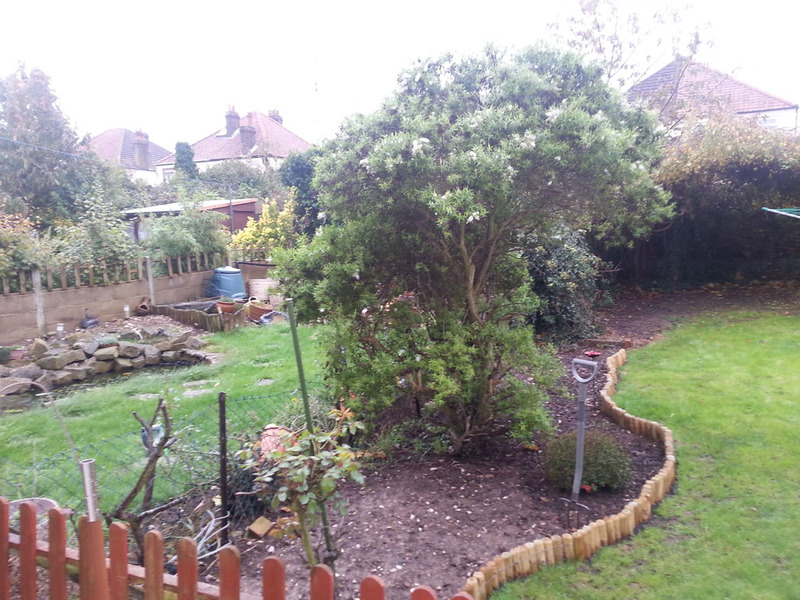 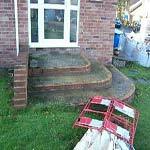 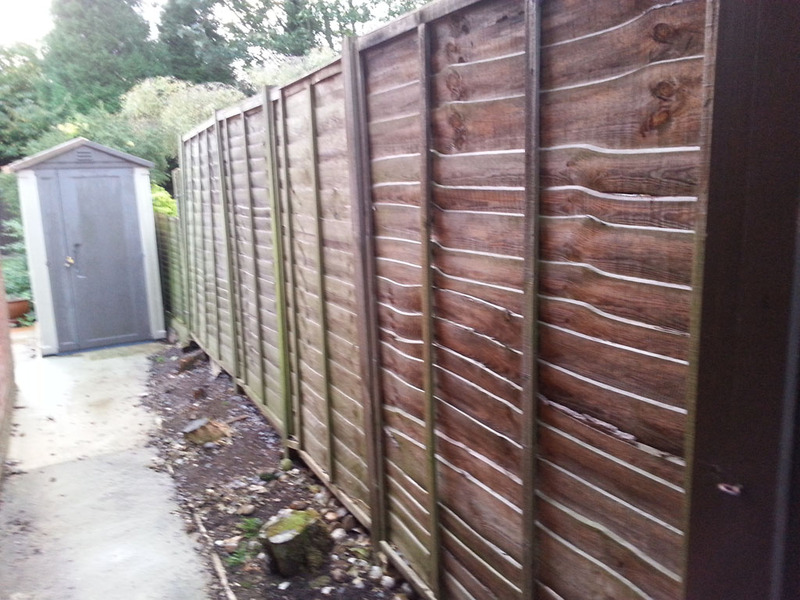 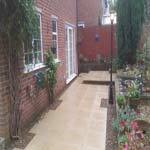 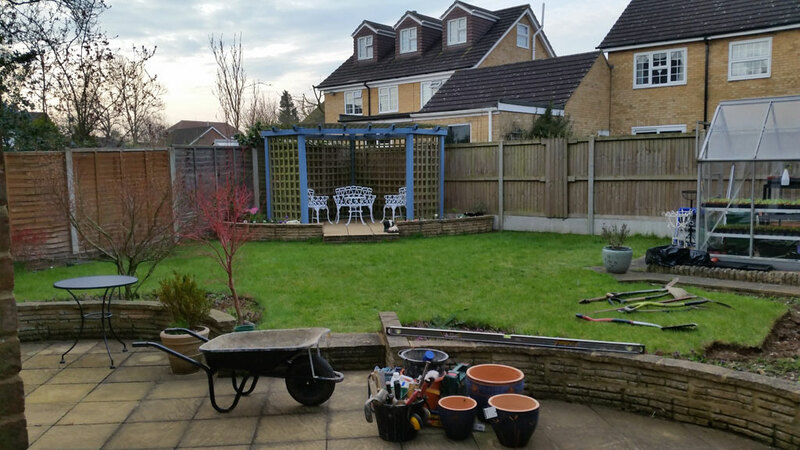 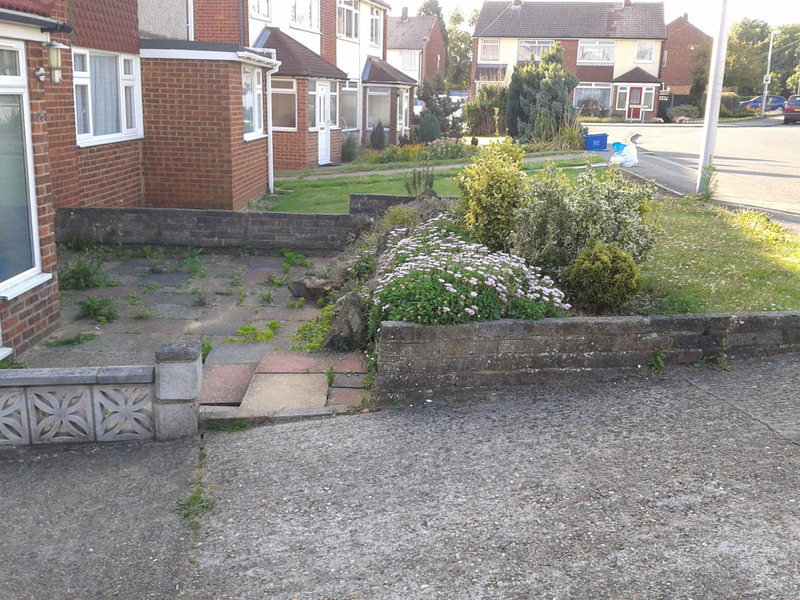 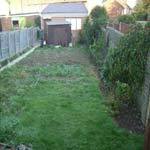 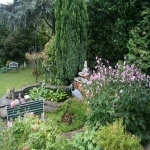 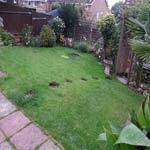 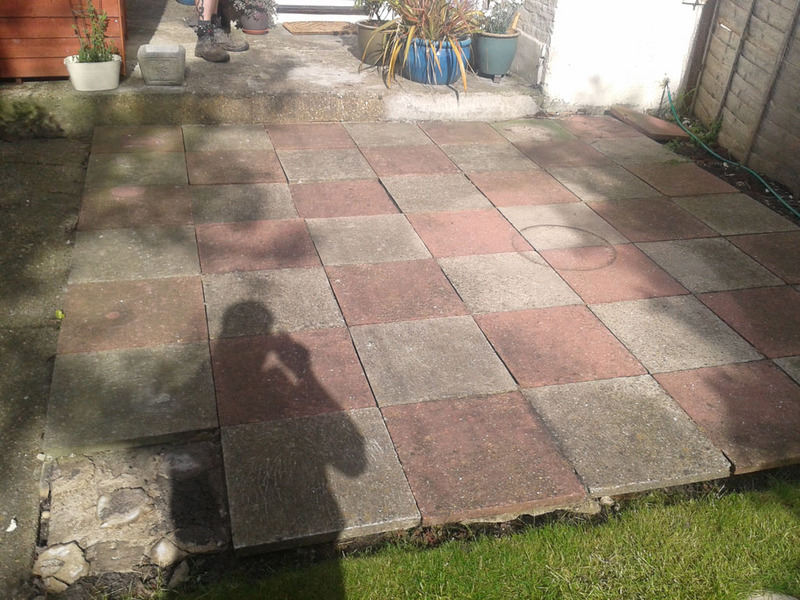 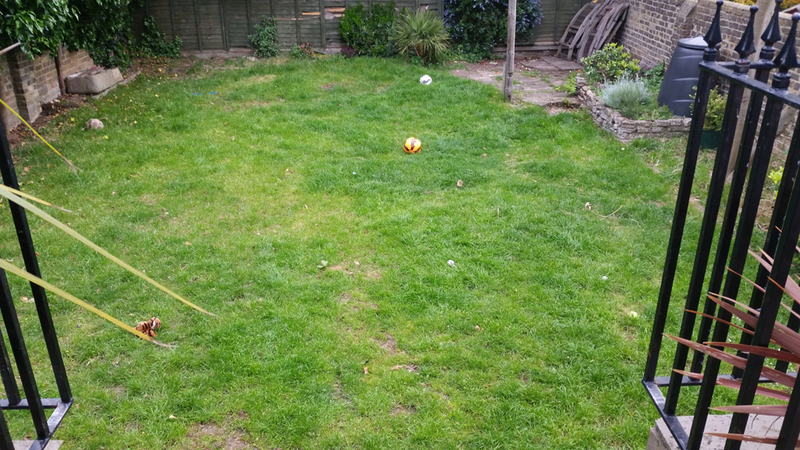 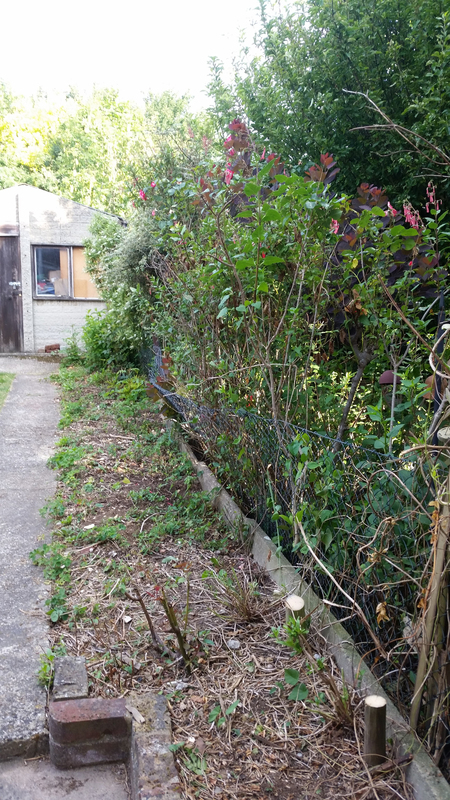 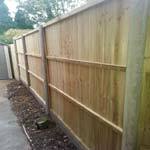 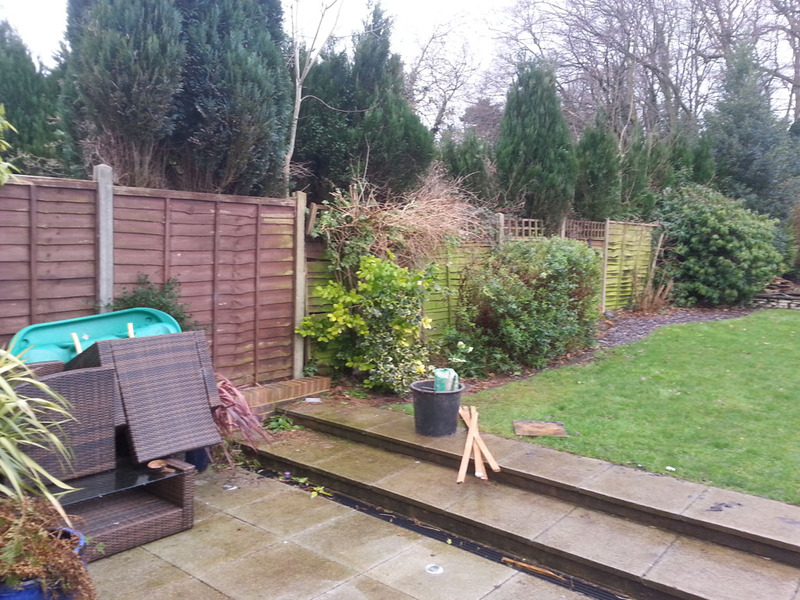 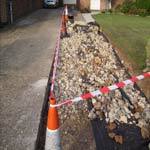 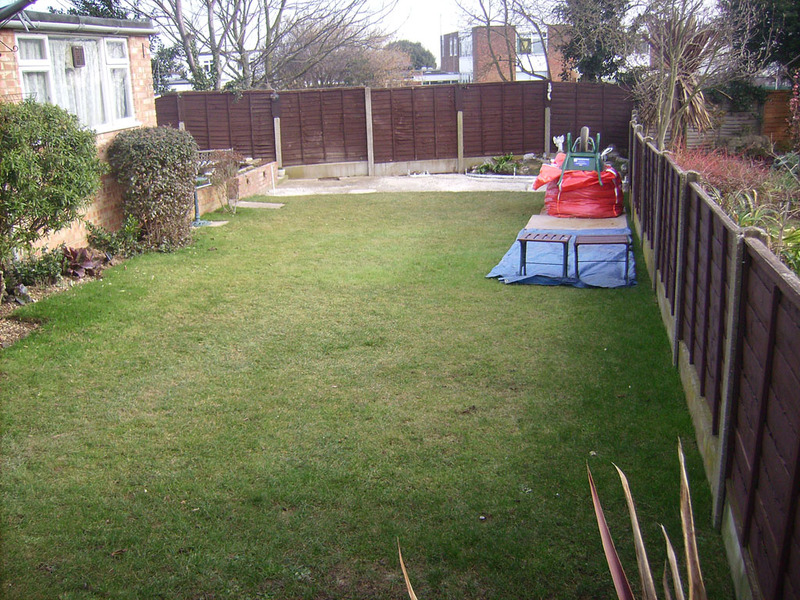 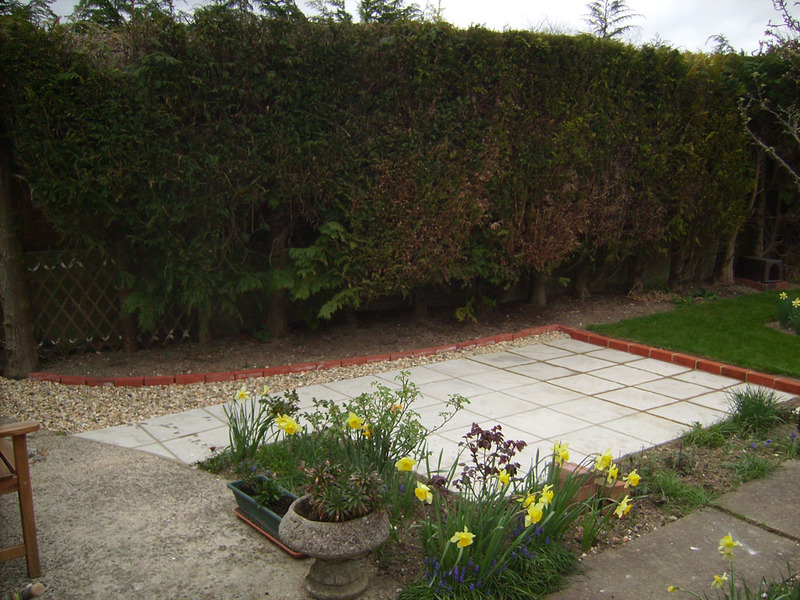 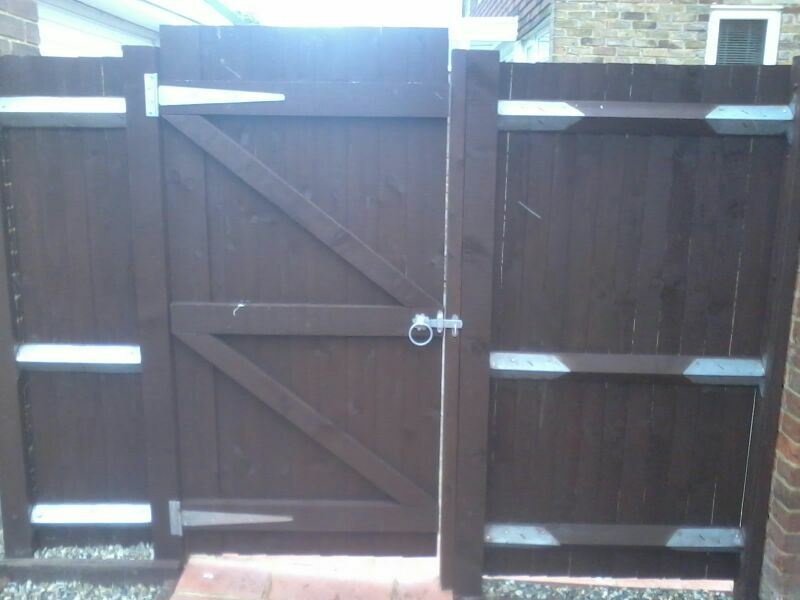 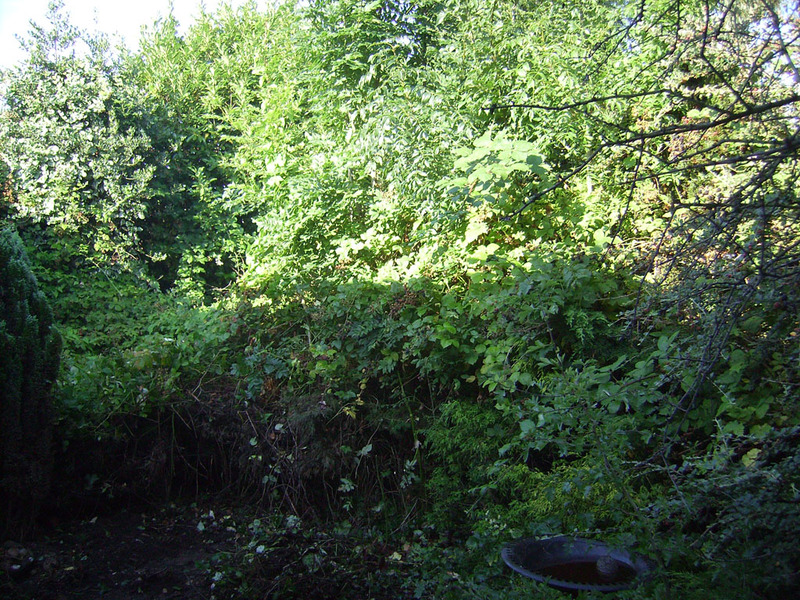 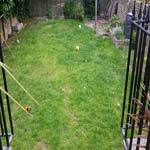 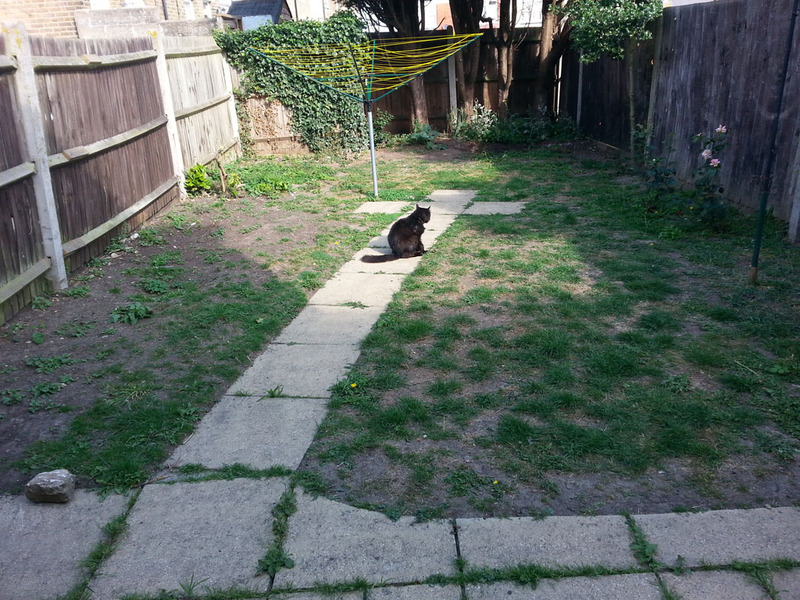 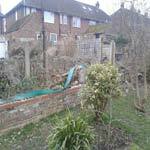 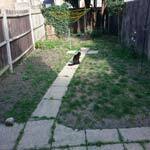 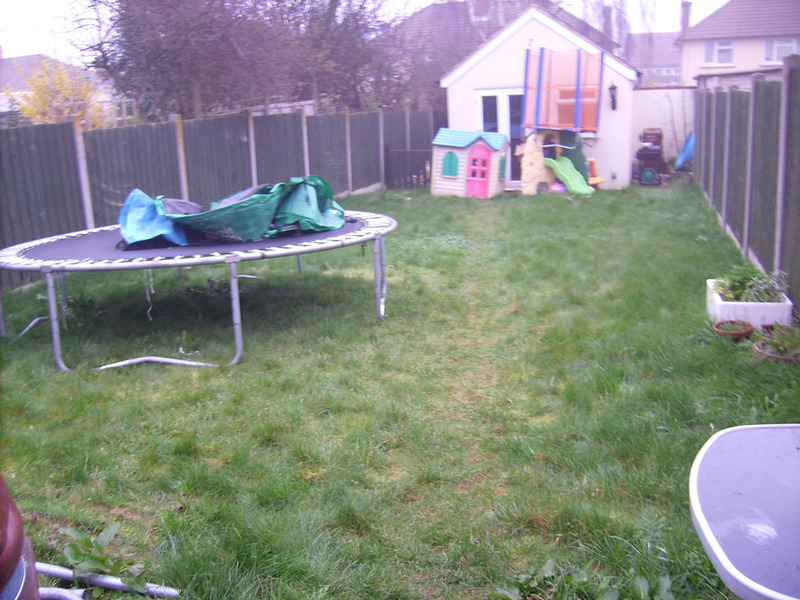 Stella (wrote): Thorough work, carefully undertaken, all debris cleared and removed, Garden has been completely restored, I would recommend to friends and family. 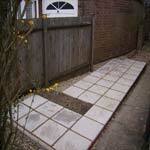 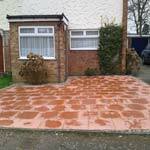 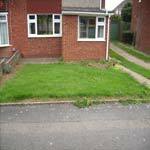 John (wrote): Friendly co-operative service, promptness, reasonable Fee, tidy, would recommend to friends and family. Charlotte Foot (wrote): Quality of service and the amount of work you got done on your visit,competitive rates, gardening services for us is a luxury, however reasonable rates mean it is a manageable outgoing each month. 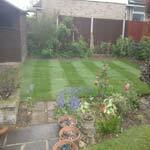 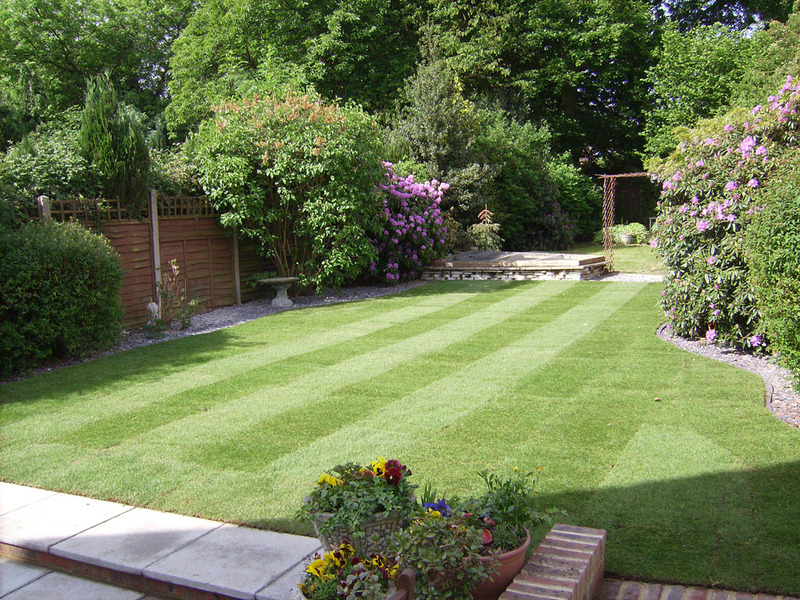 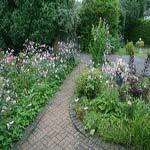 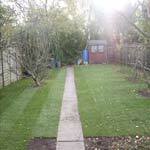 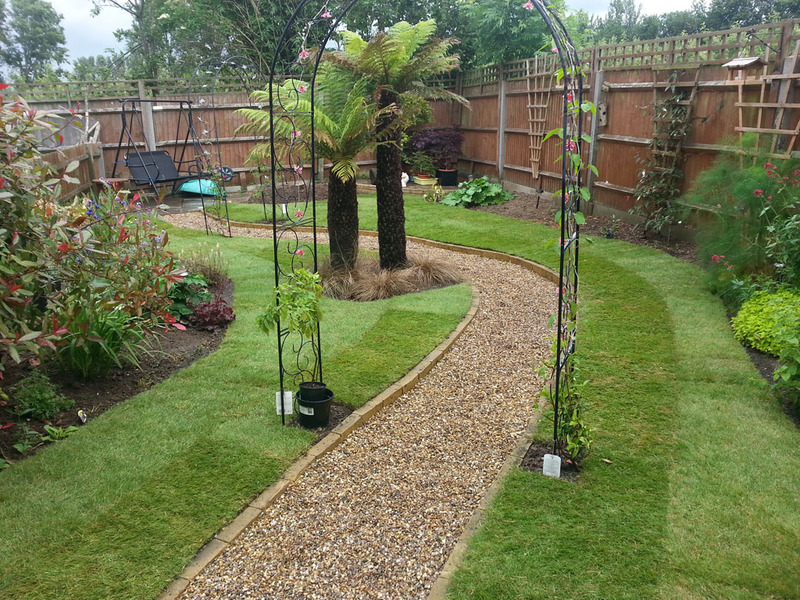 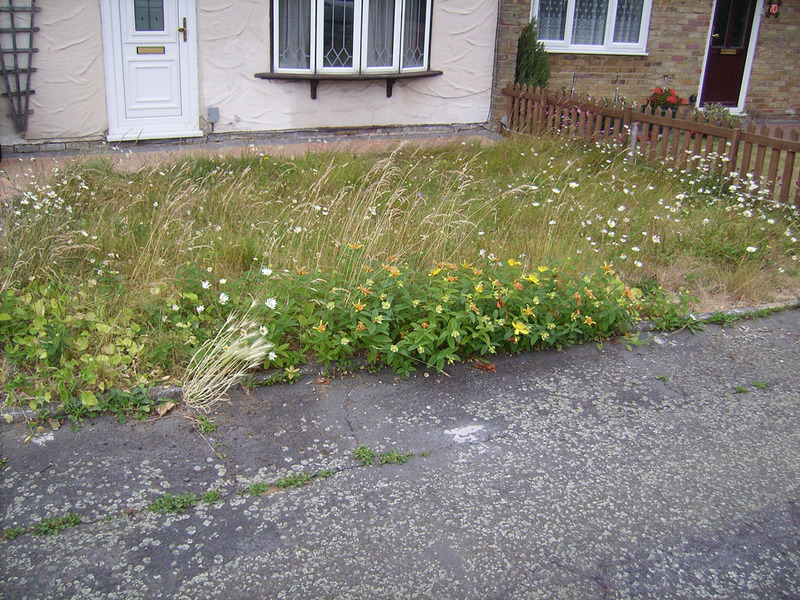 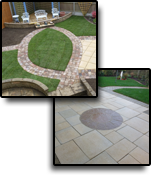 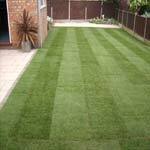 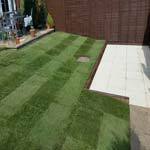 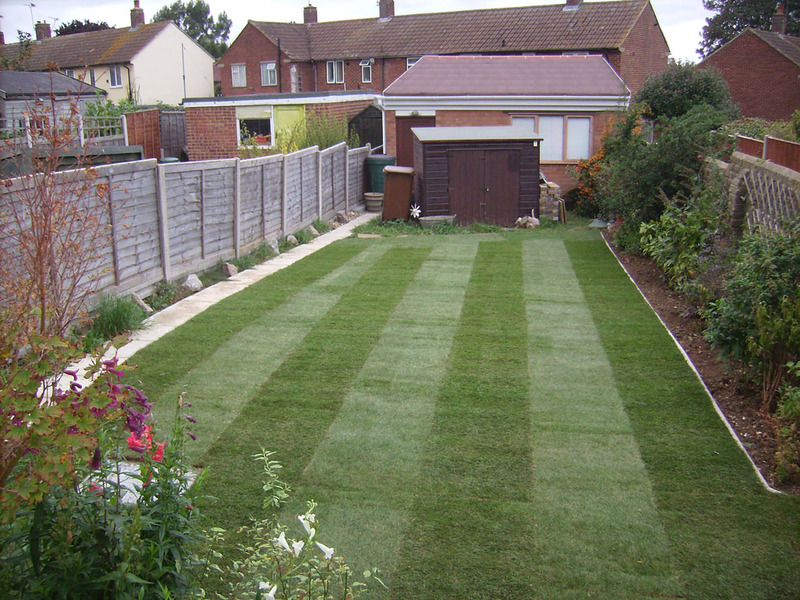 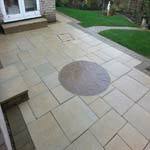 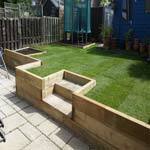 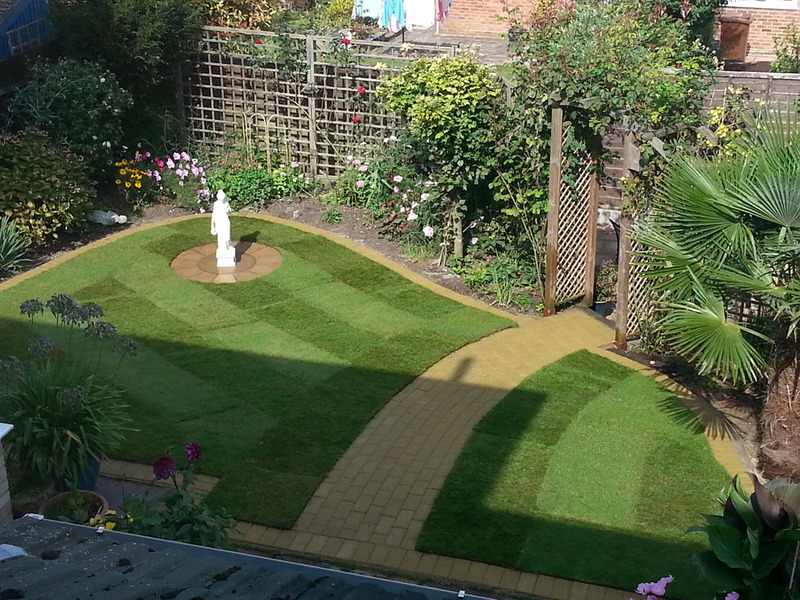 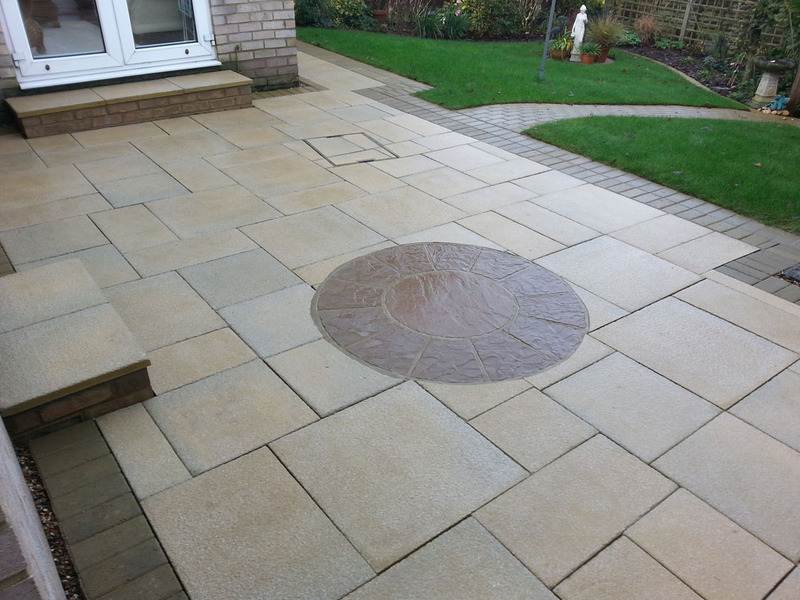 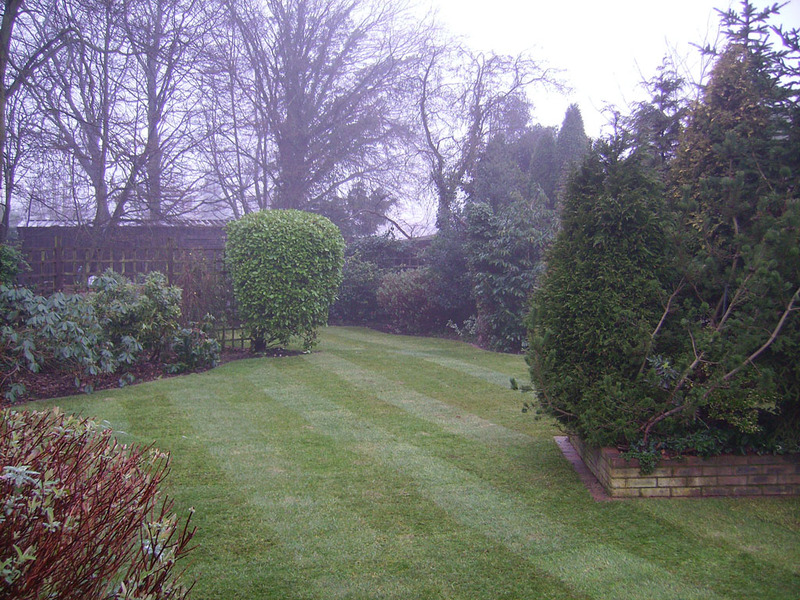 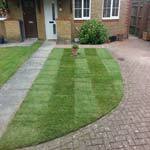 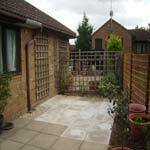 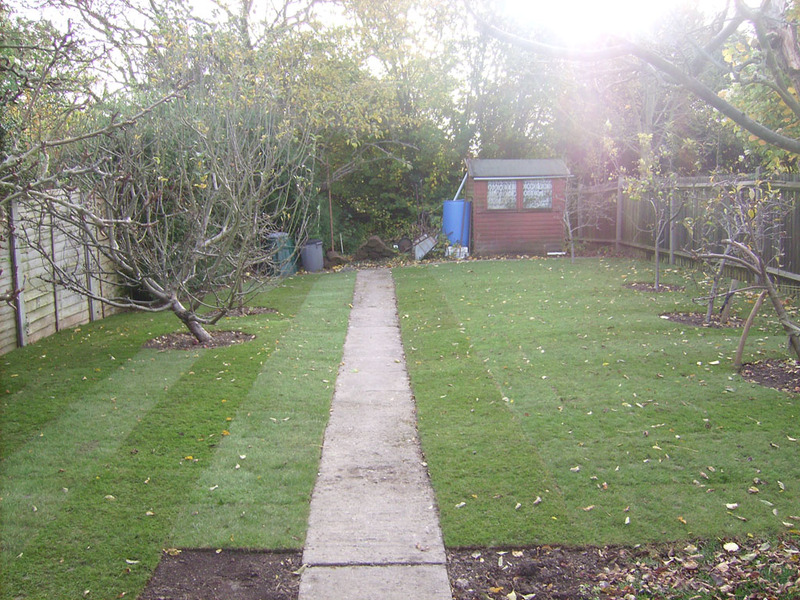 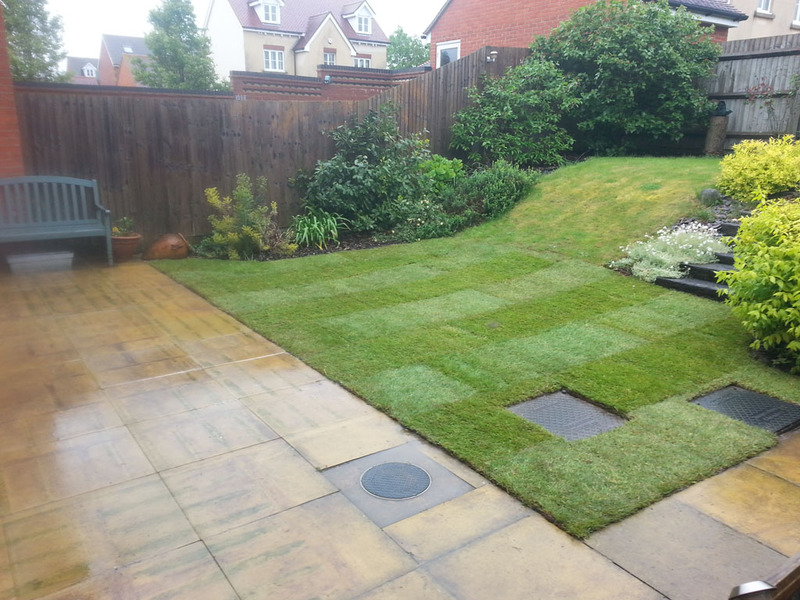 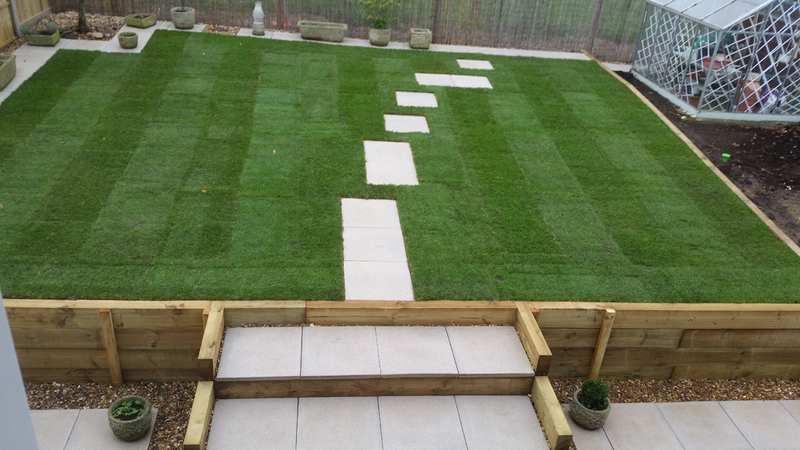 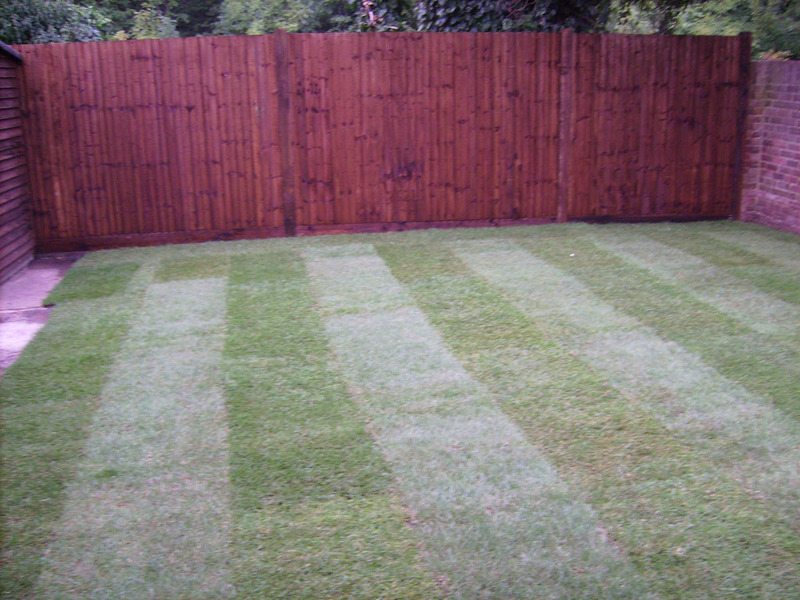 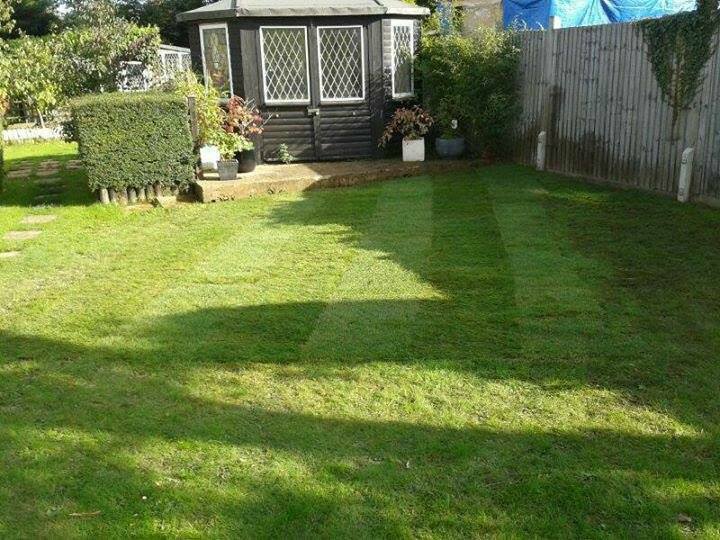 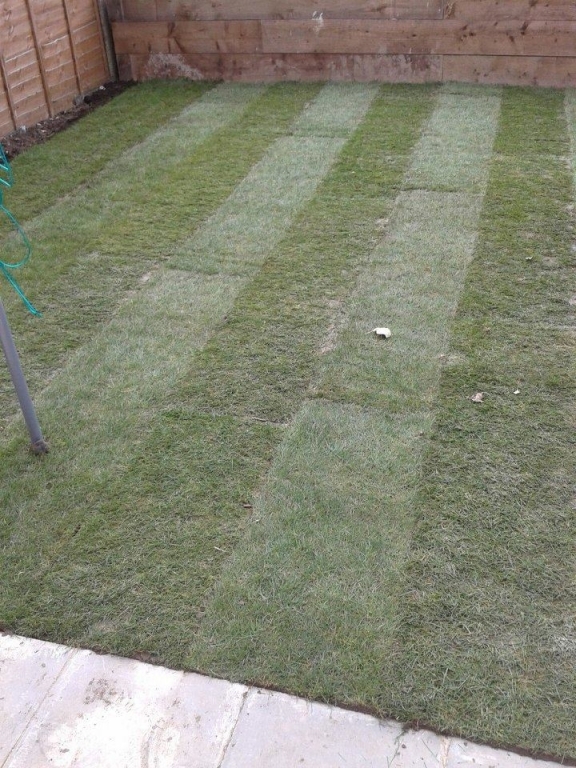 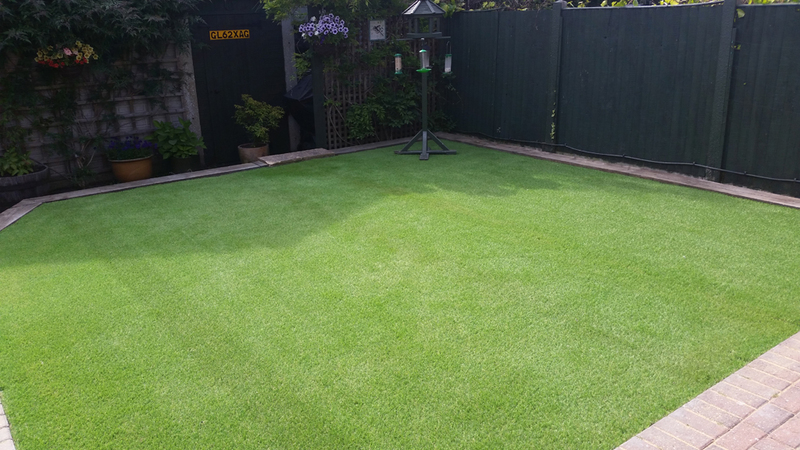 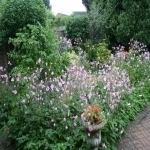 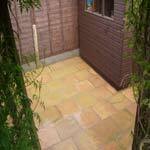 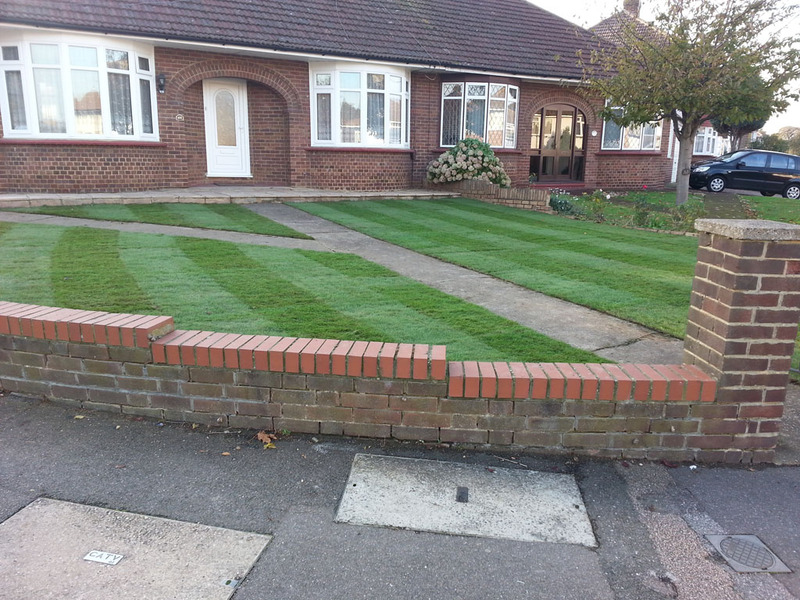 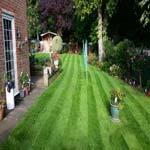 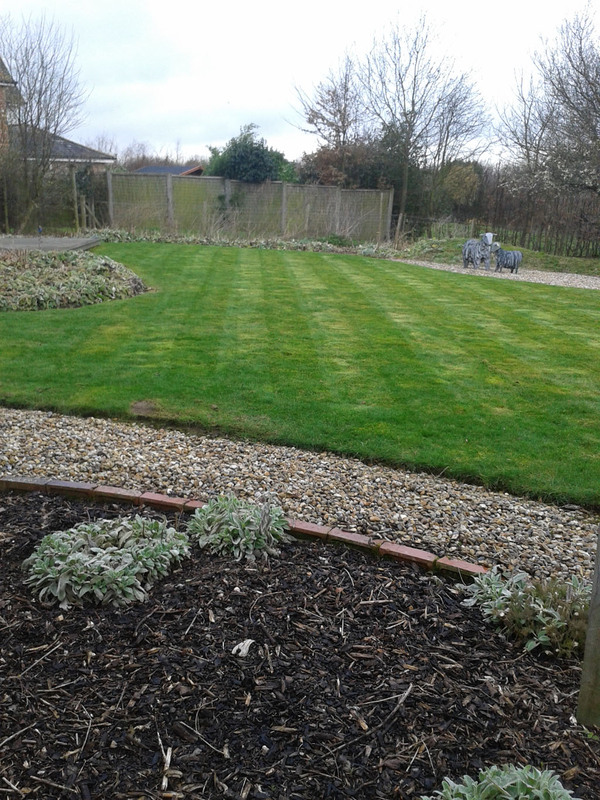 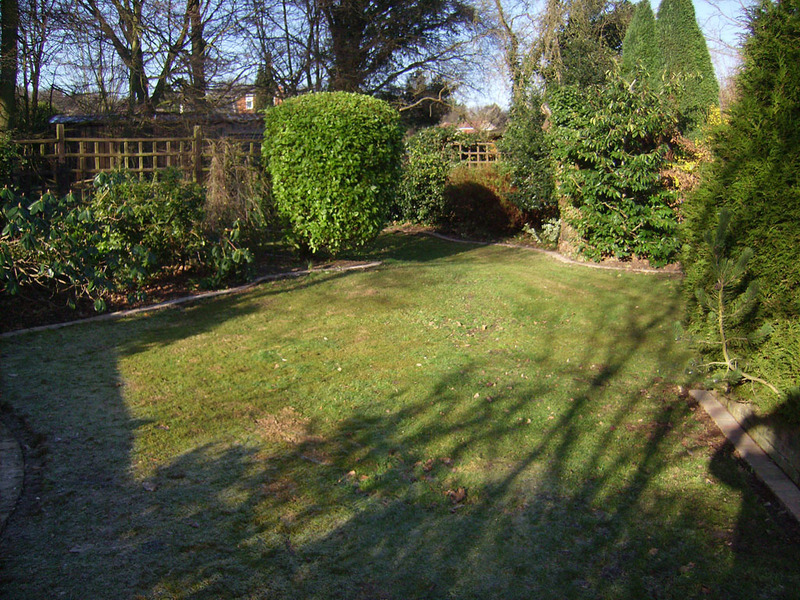 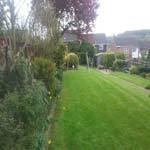 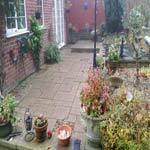 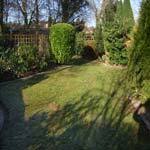 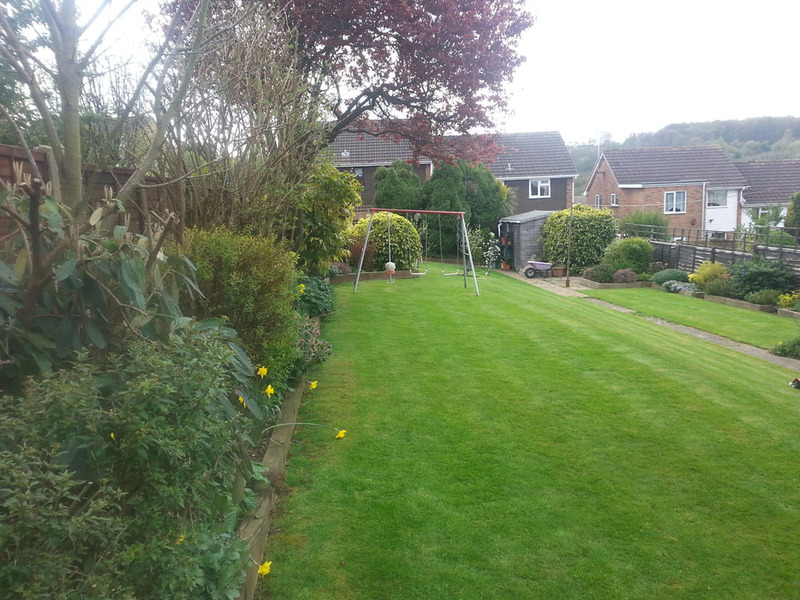 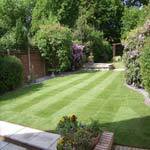 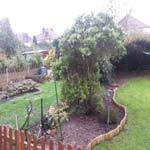 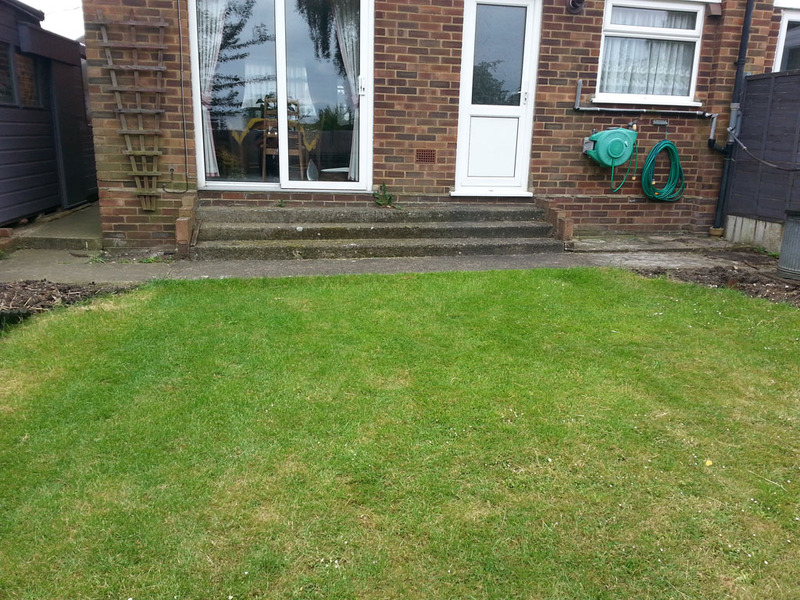 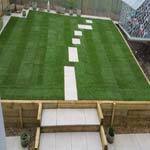 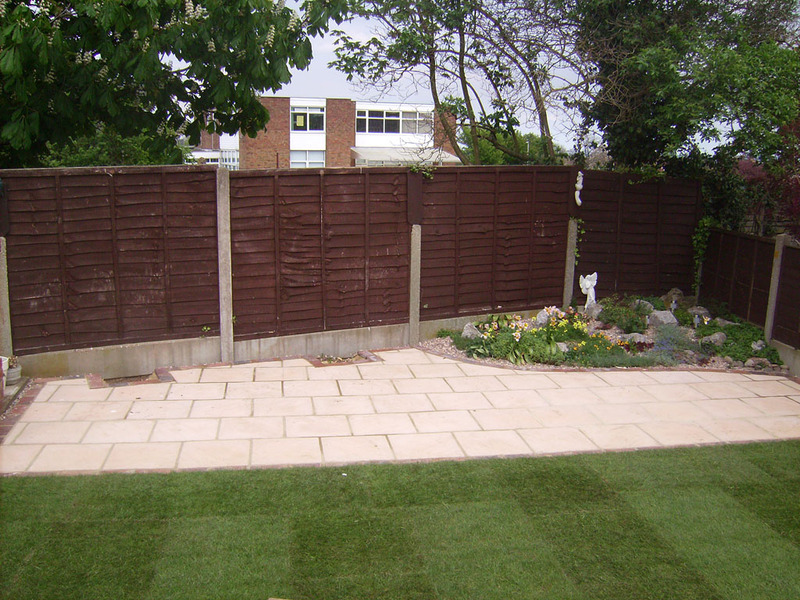 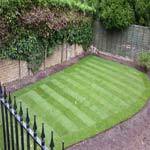 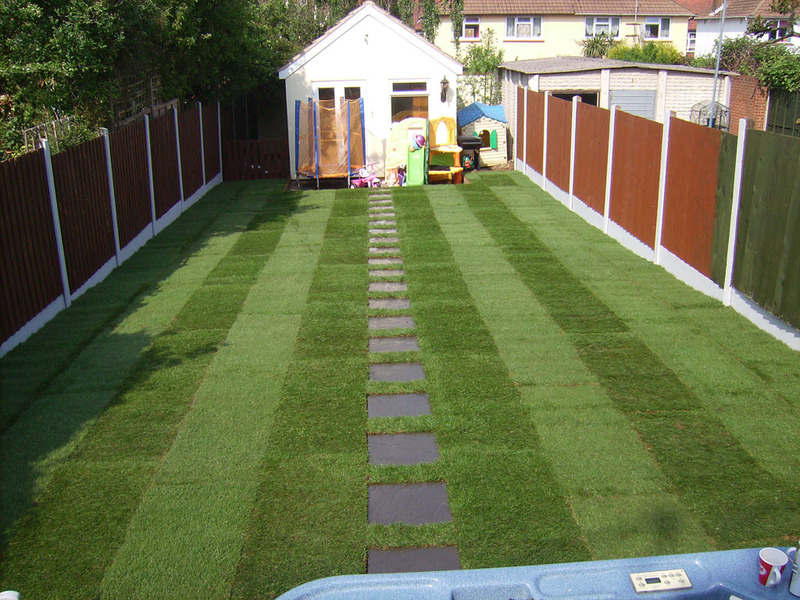 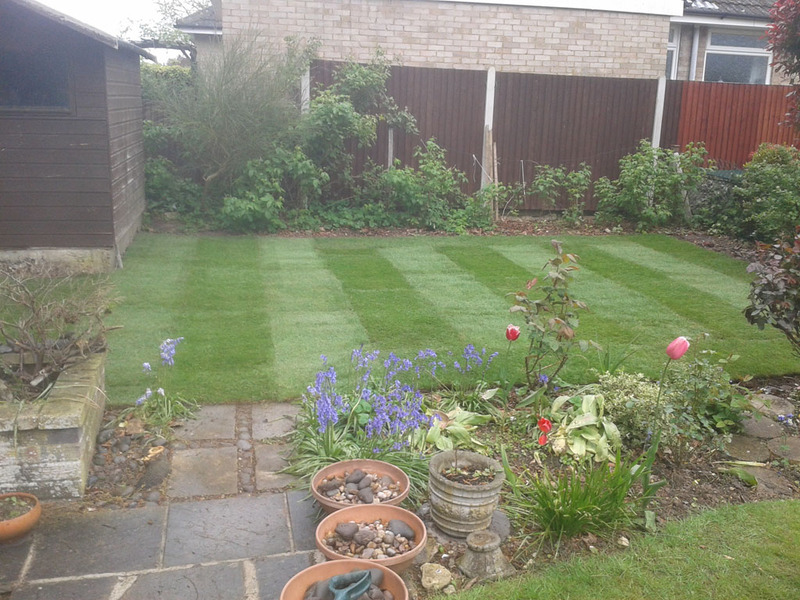 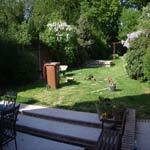 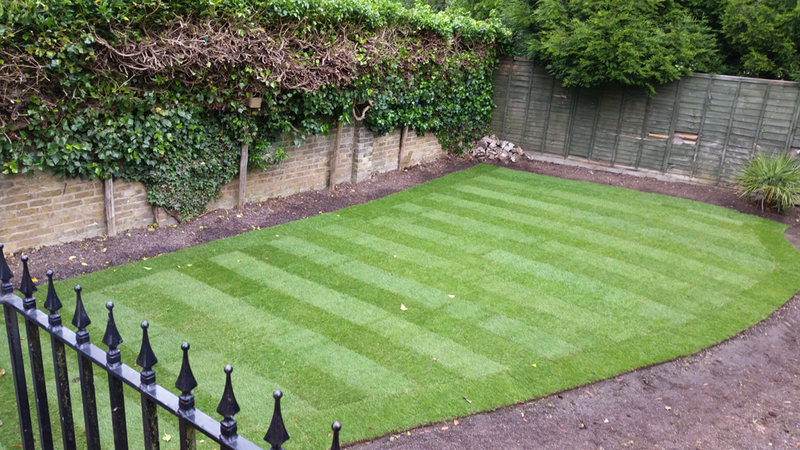 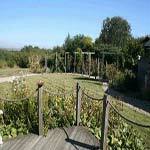 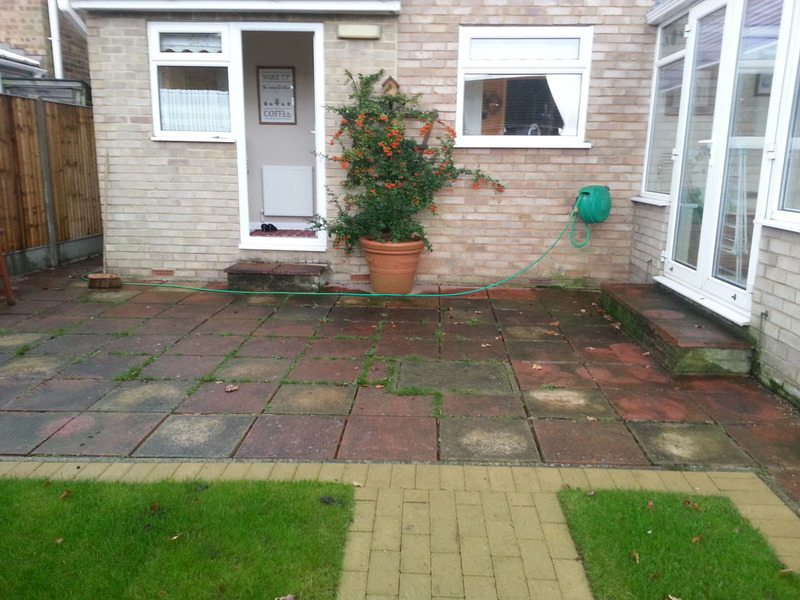 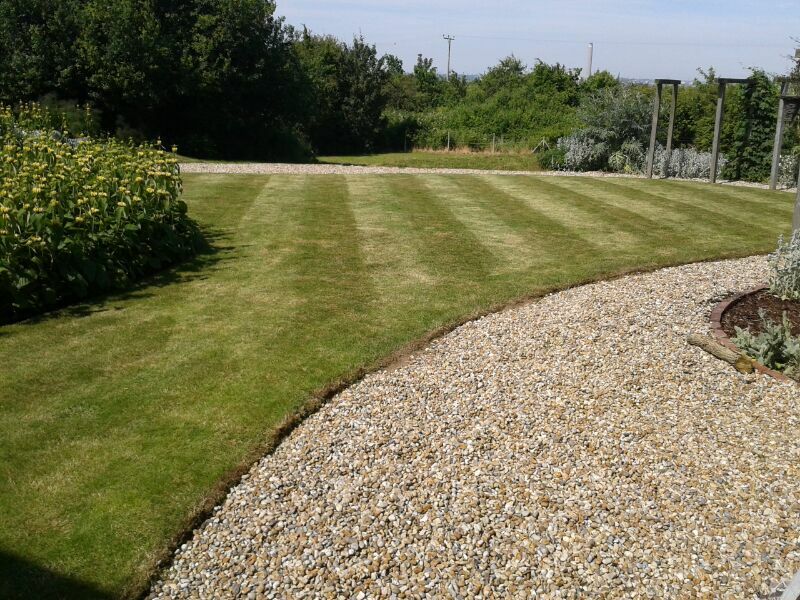 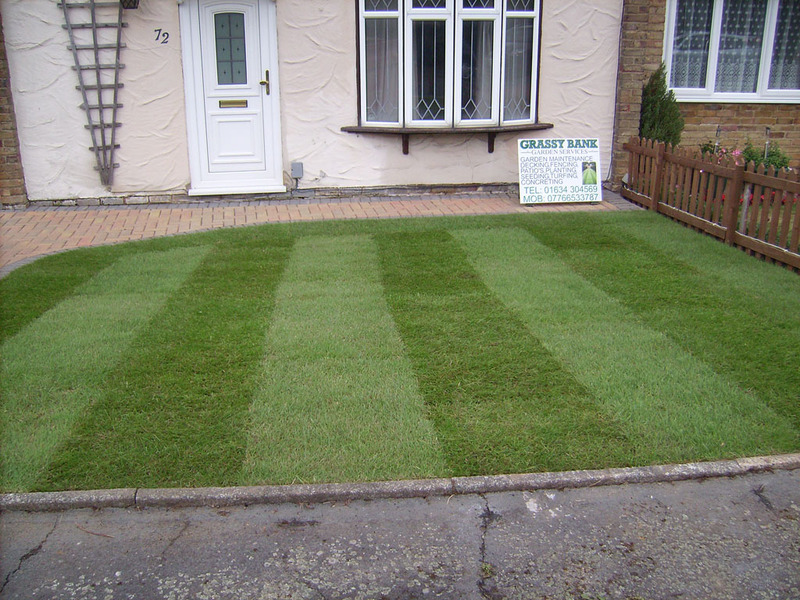 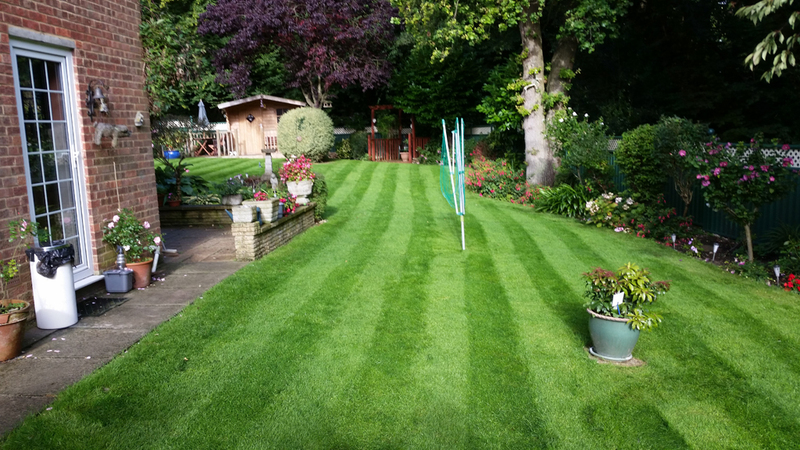 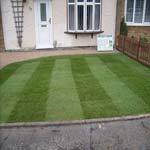 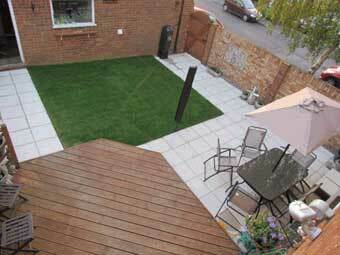 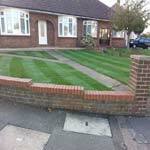 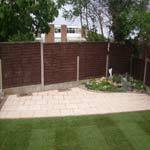 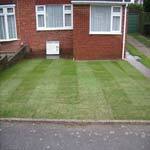 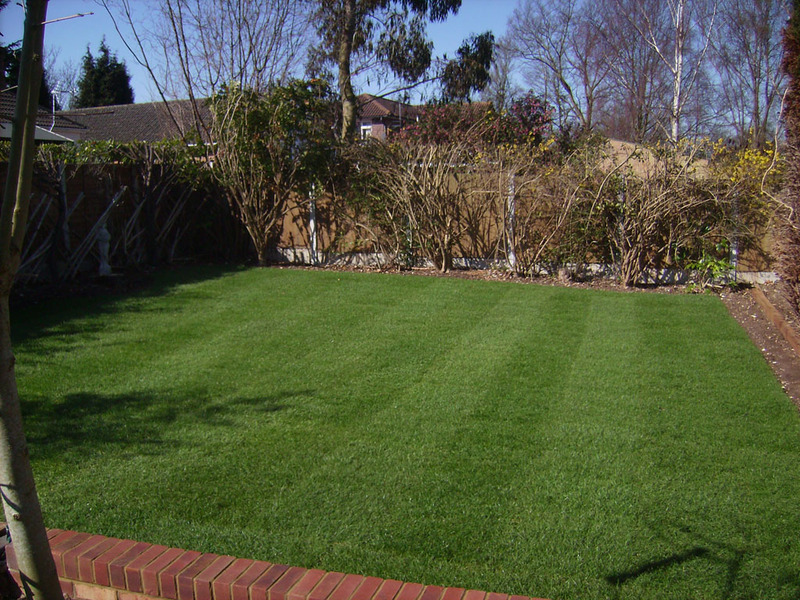 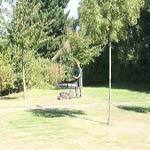 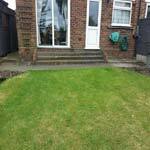 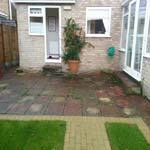 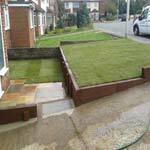 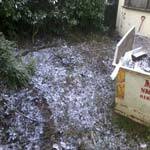 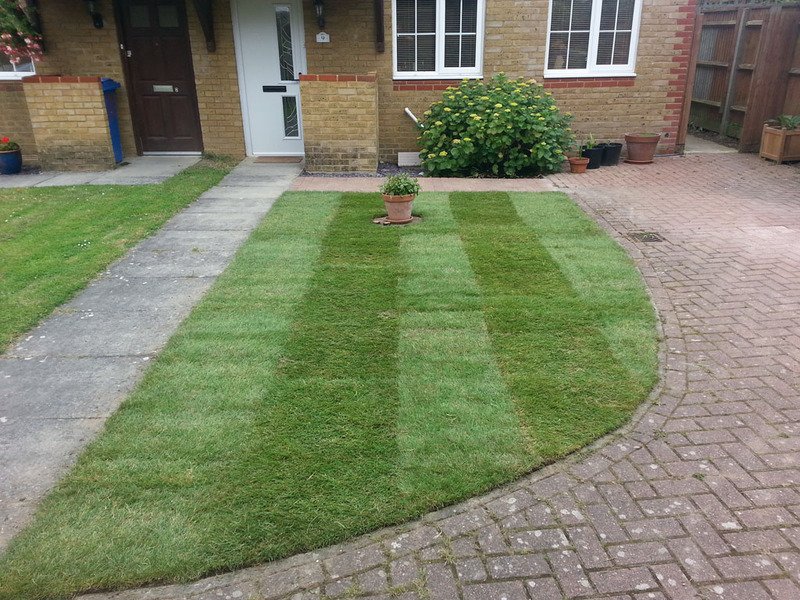 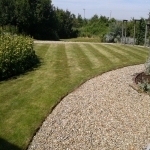 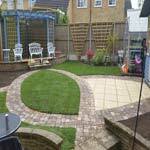 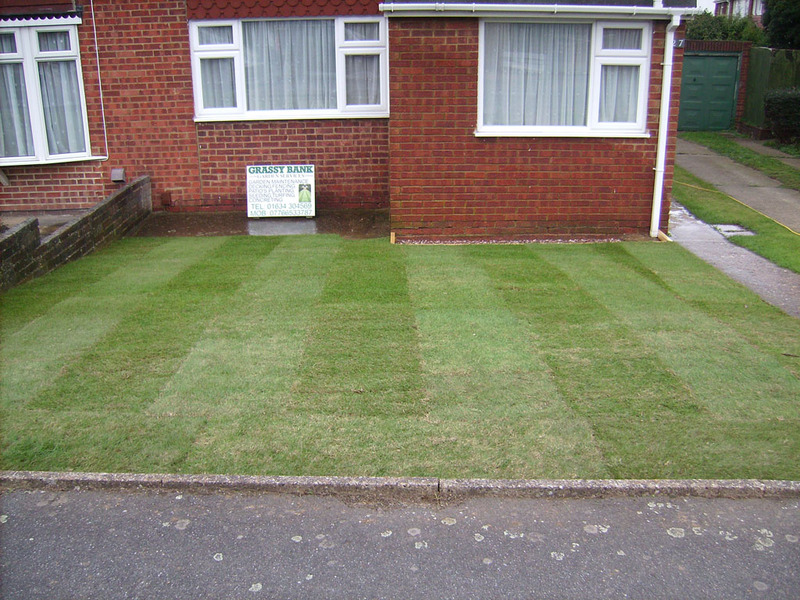 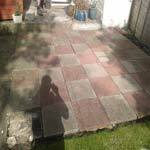 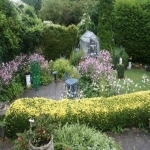 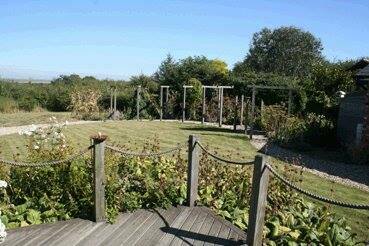 Over the Autumn/Winter friends have commented on how tidy and good our lawns and garden look, would recommend. 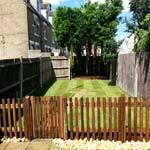 Mr & Mrs Phillips (wrote): Reliable service ensures all jobs in garden are attended to along with on-going planting, advice and action, open to suggestions and requests, will put in fence panels and other garden jobs like building wooden compost bin, we recommended you to friends and family, and some have already started using your services. 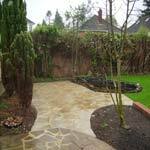 Mrs Waters (wrote): You were recommended by a friend, always punctual and polite and gets on with things. 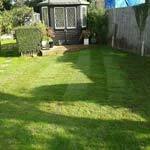 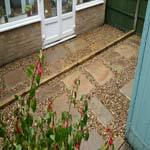 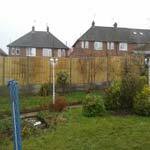 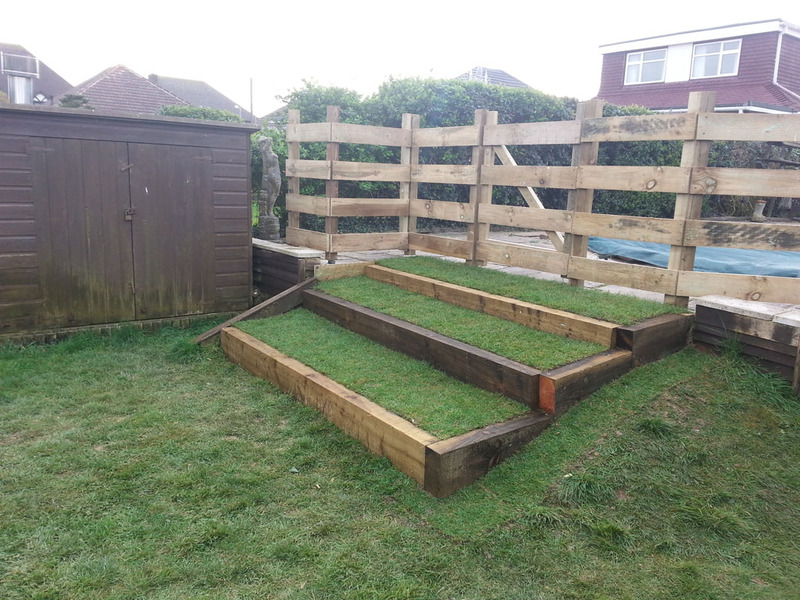 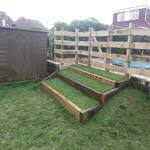 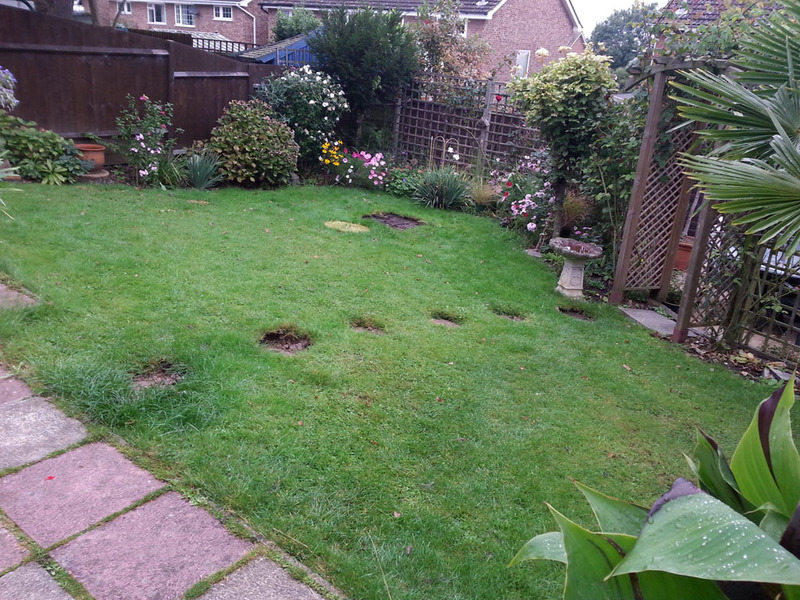 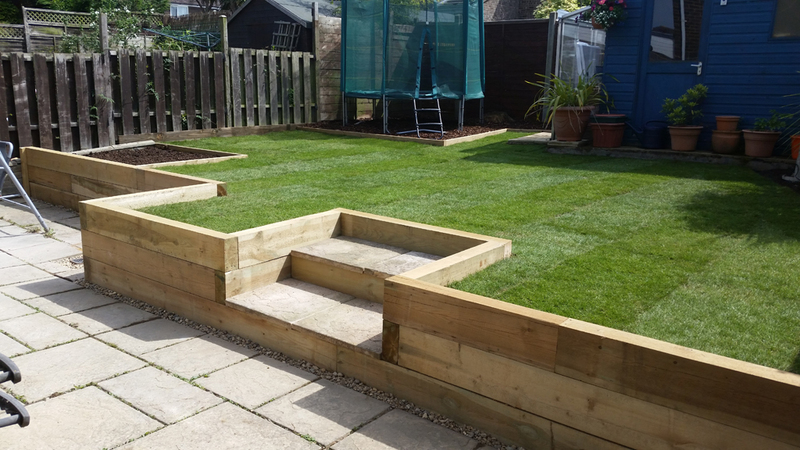 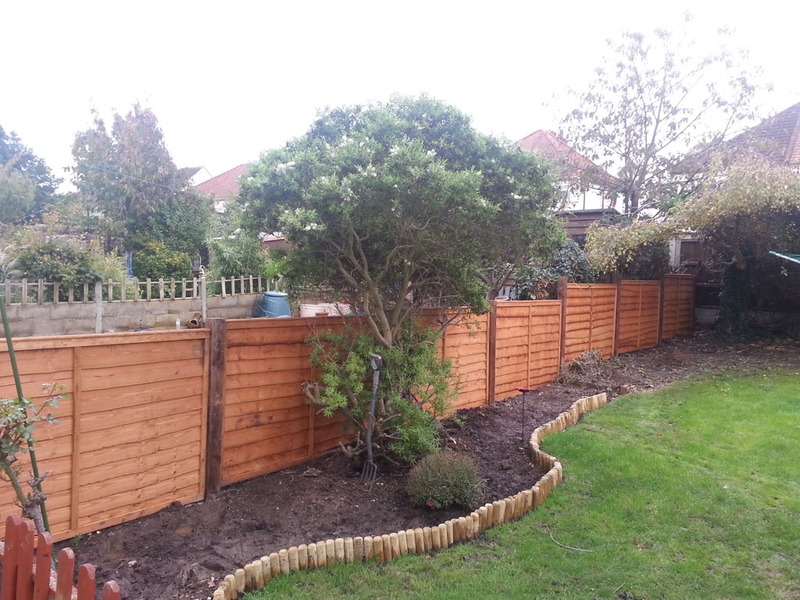 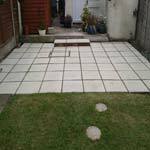 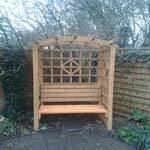 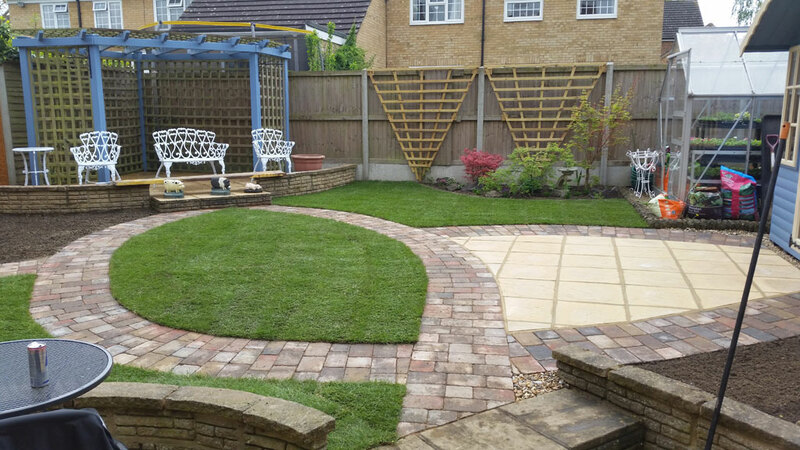 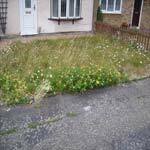 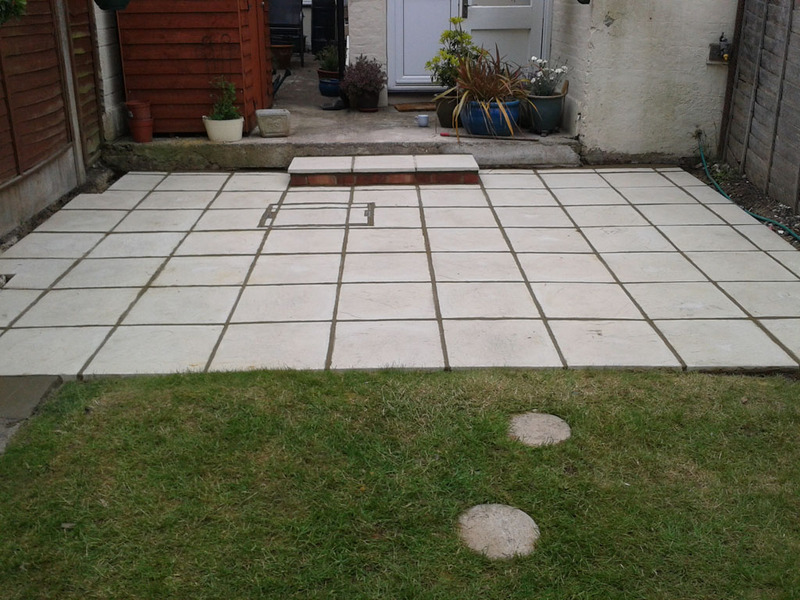 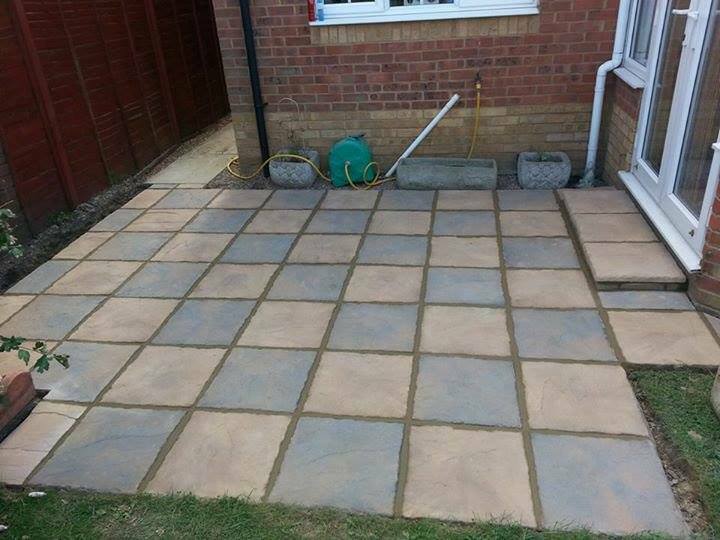 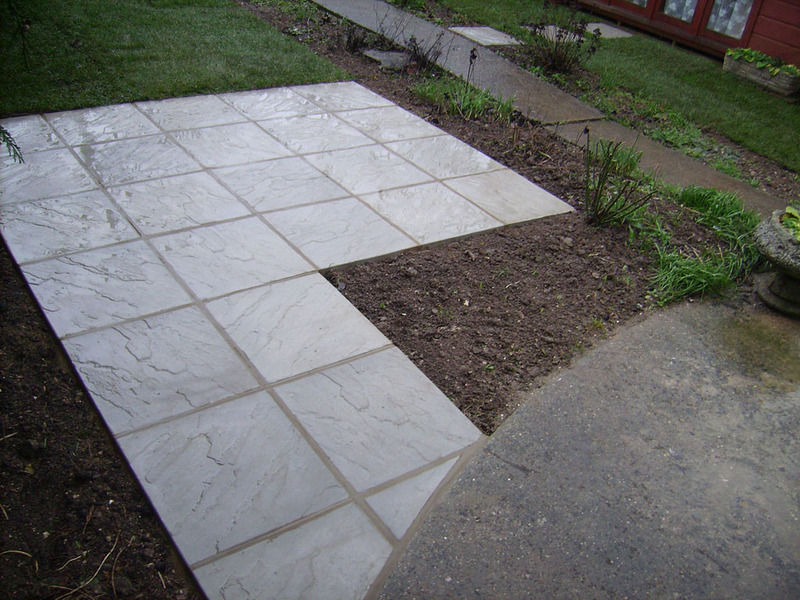 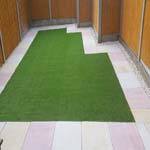 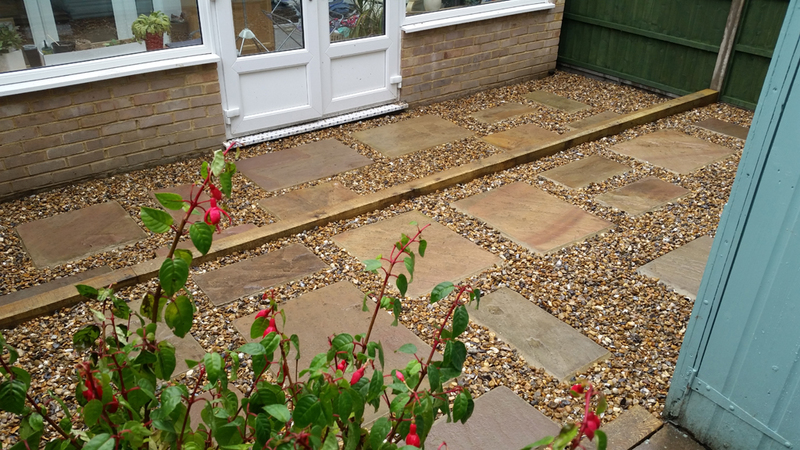 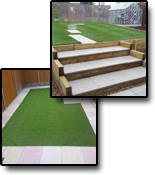 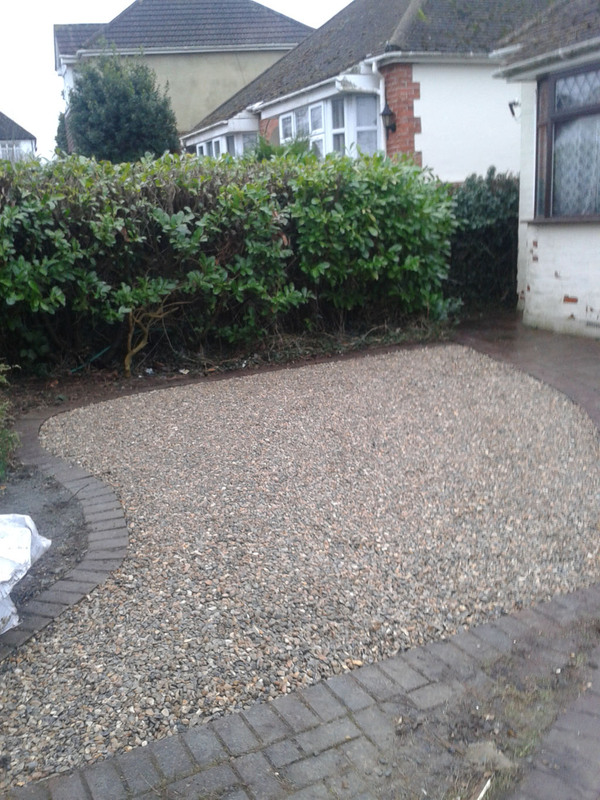 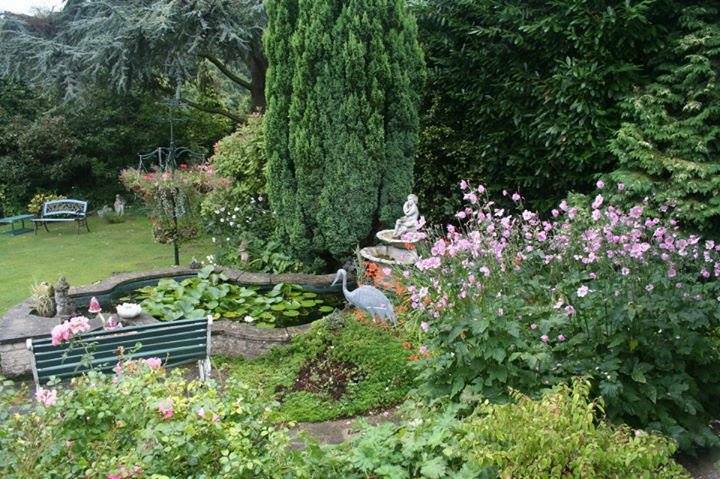 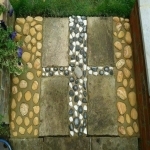 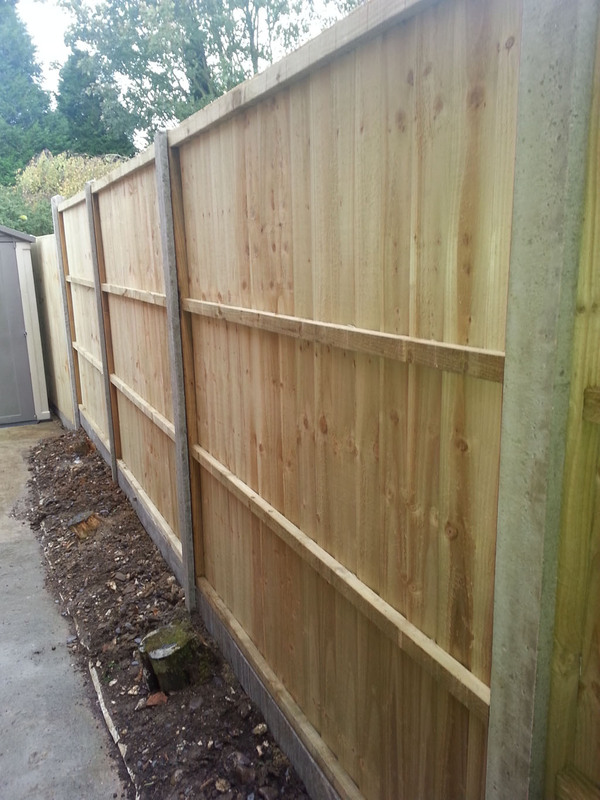 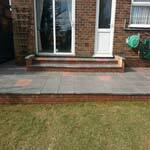 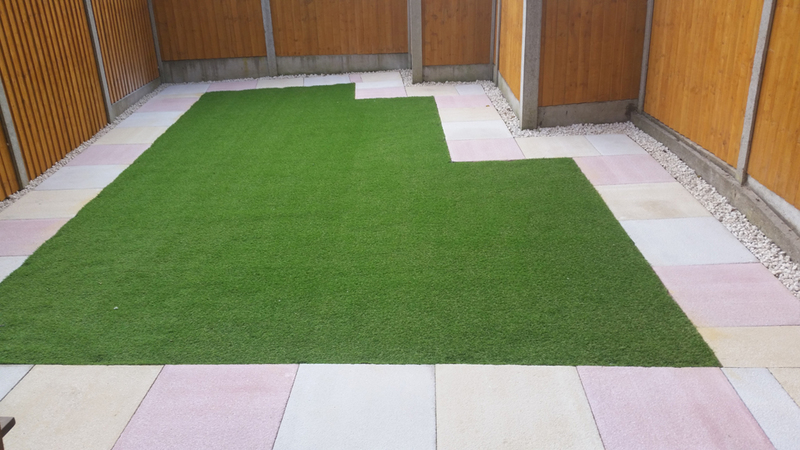 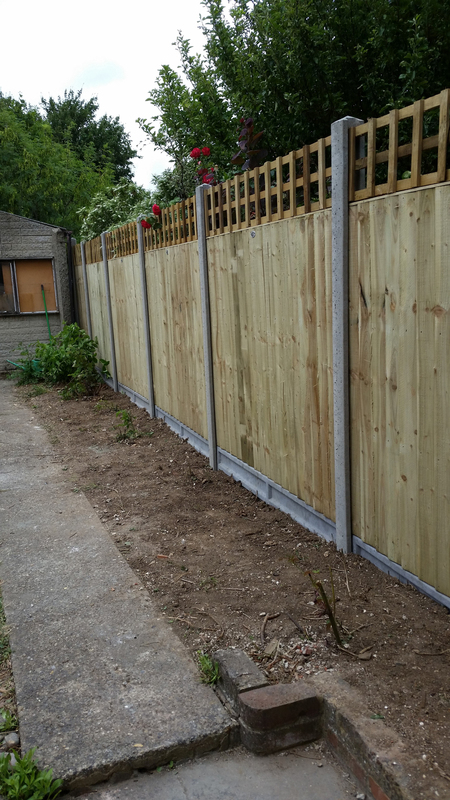 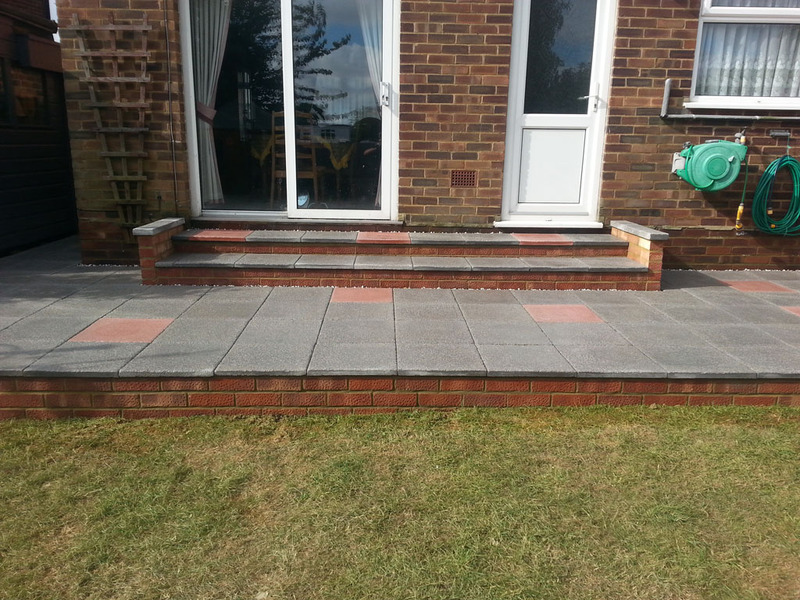 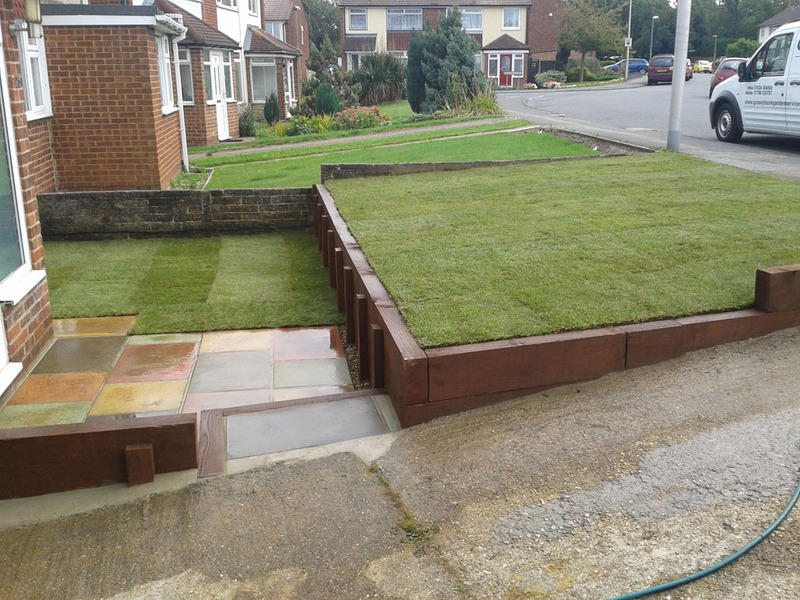 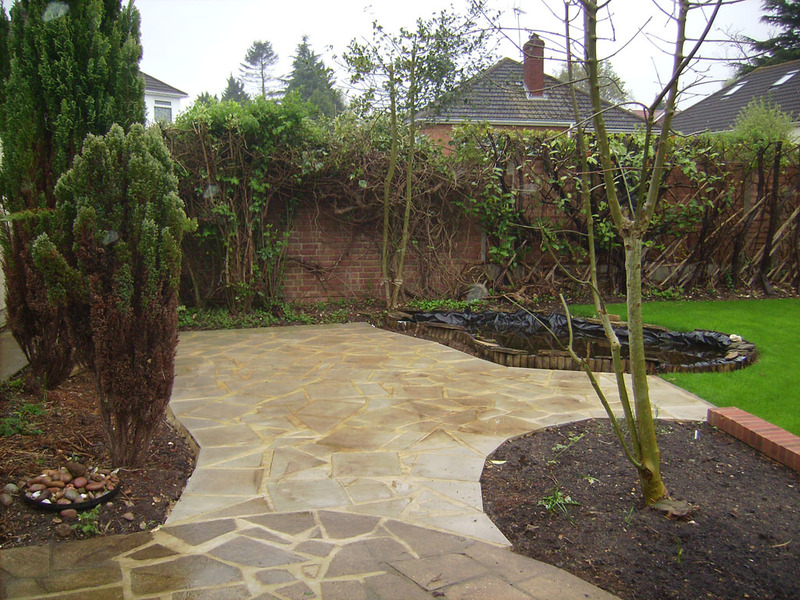 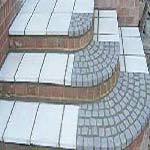 Joyce & Tony (wrote): You worked out a plan of action for your next visit and then carry it out, offer up helpful suggestions in order to improve the garden, i would certainly recommend you without hesitation to friends and family. 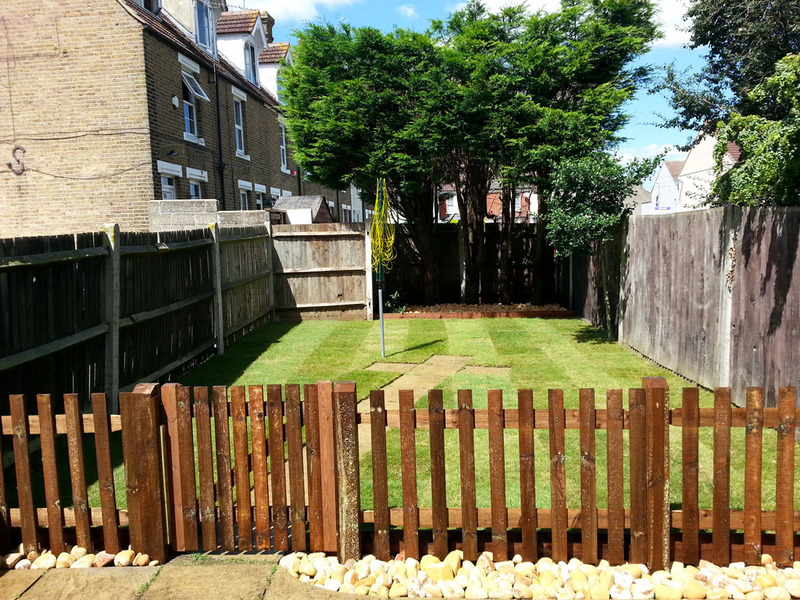 Carla (wrote): What i like about the services you provide are that you communicate well whilst job is ongoing regardless of how it is going, turn up when you say you will, yes i would recommend you to friends and family. 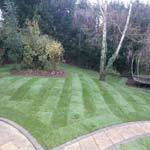 Bobbie (wrote): Hard working, Good work, Regular maintenance, would recommend to friends as well as family, very professional. 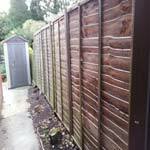 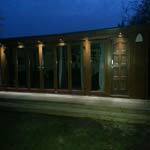 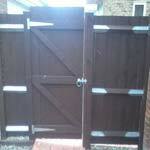 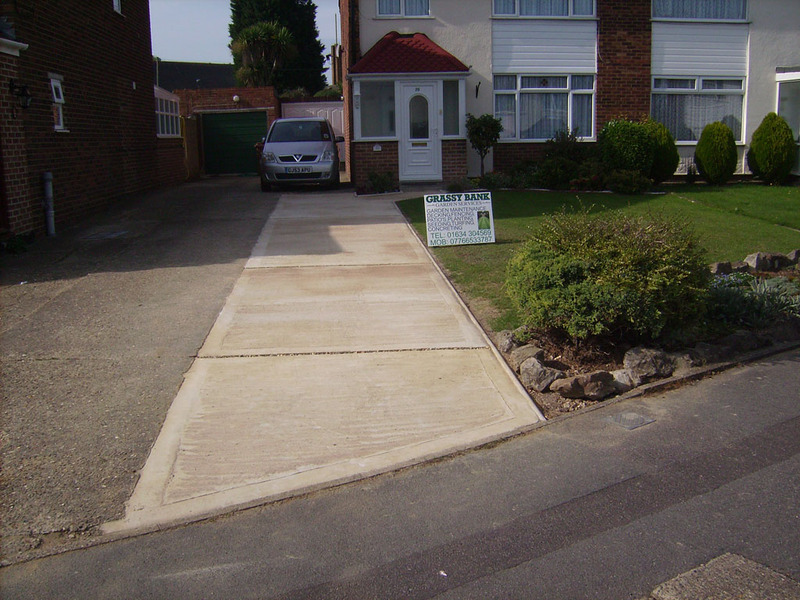 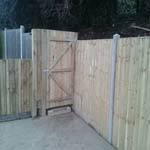 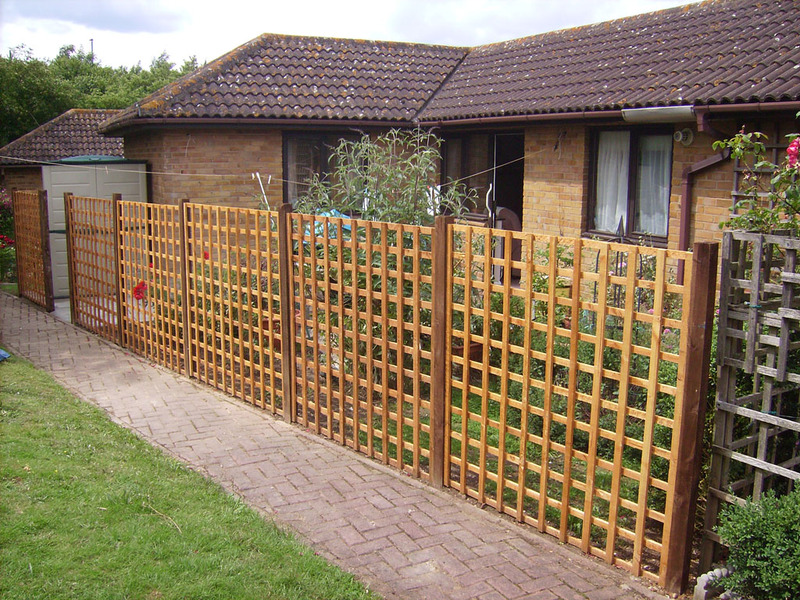 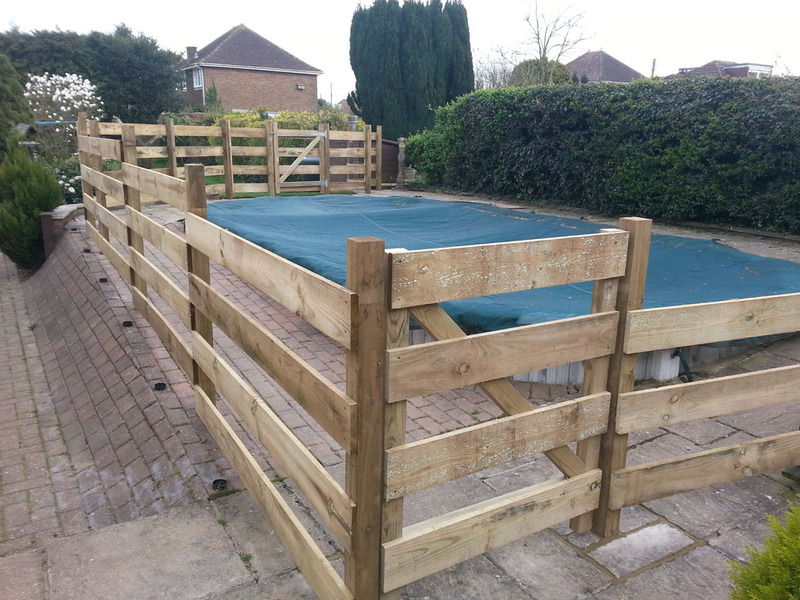 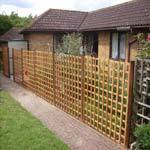 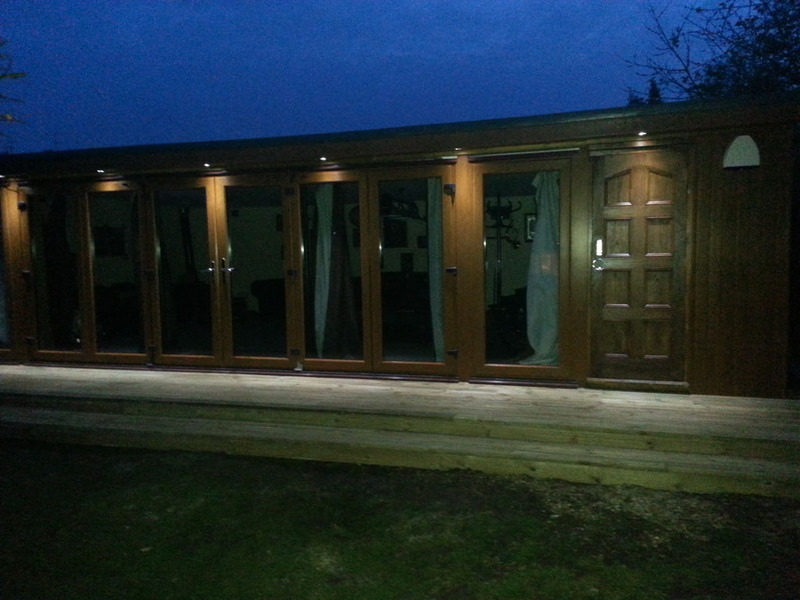 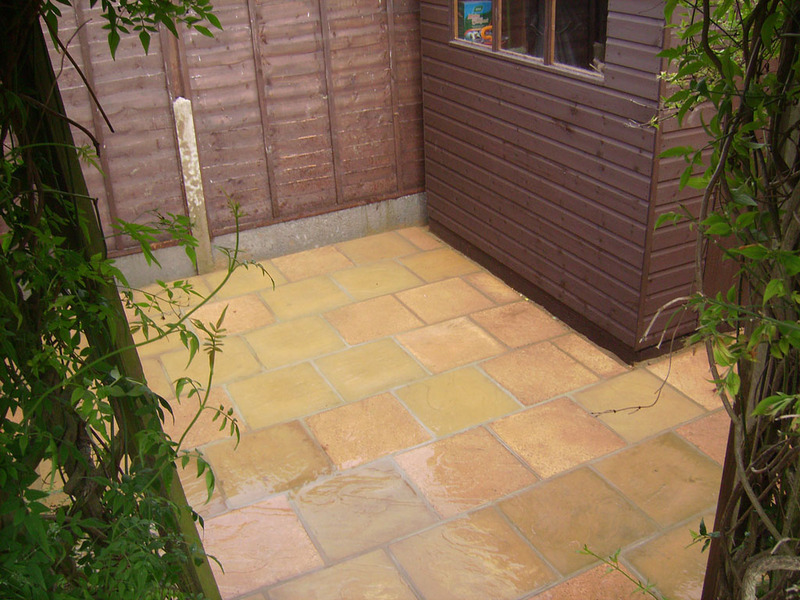 John Hutt (wrote): Your company is very reliable, would recommend with no reservations, 10 plus. 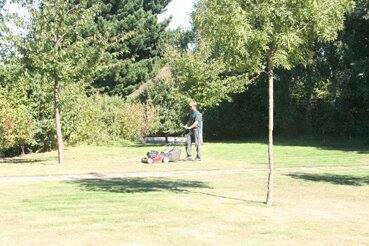 Mr Lawson (wrote): The boys are GREAT at what they do.